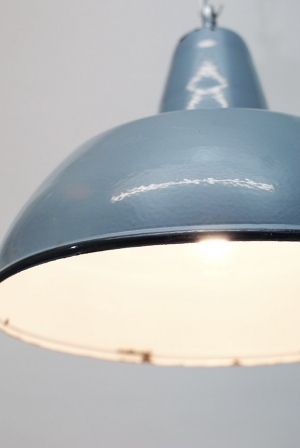 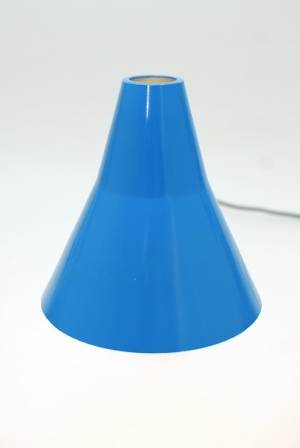 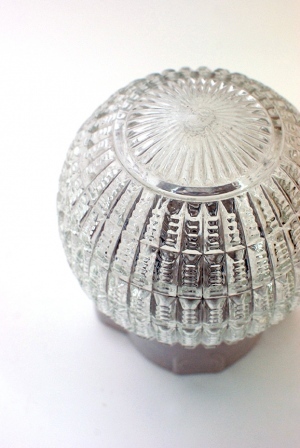 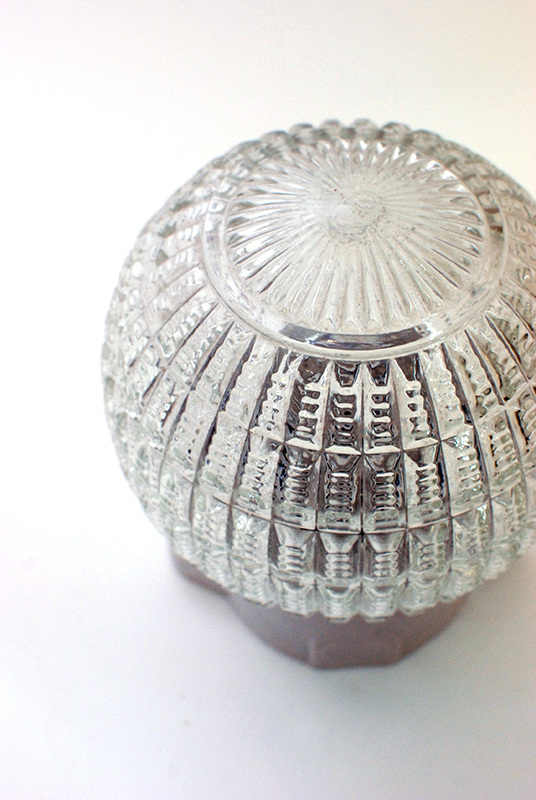 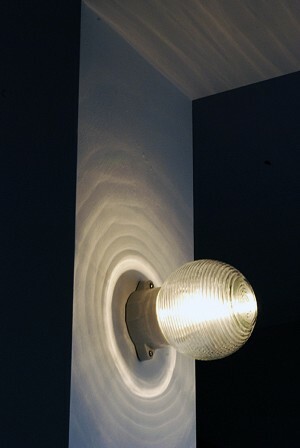 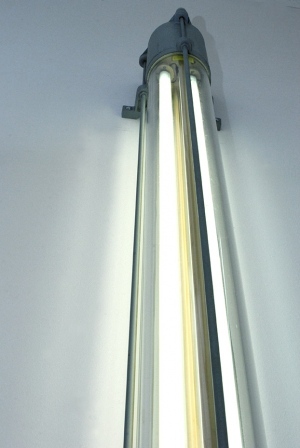 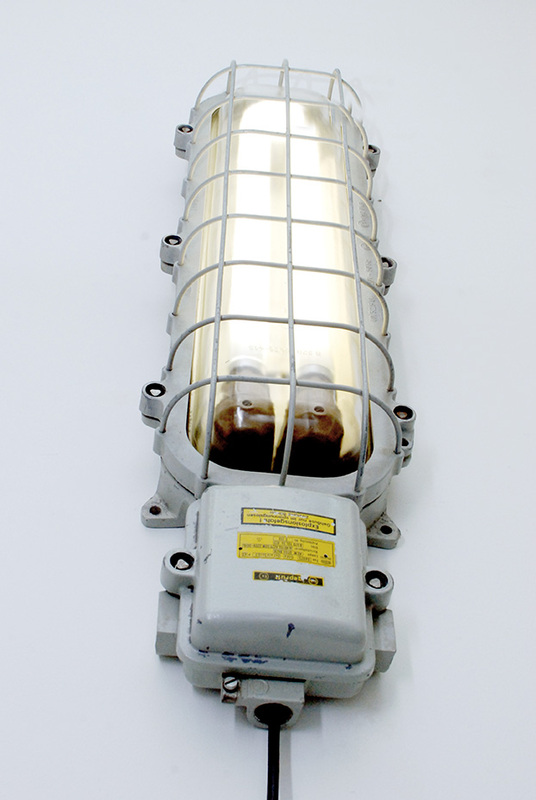 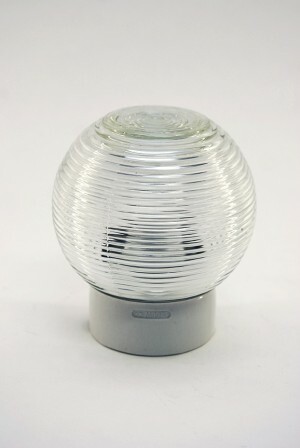 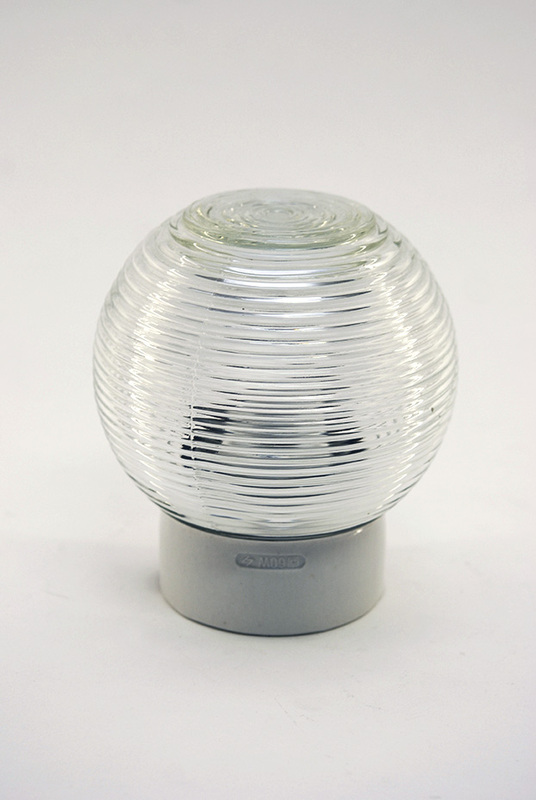 Altbeau, vintage lamps from Berlin, East-German lighting design, Ship all around the world!! 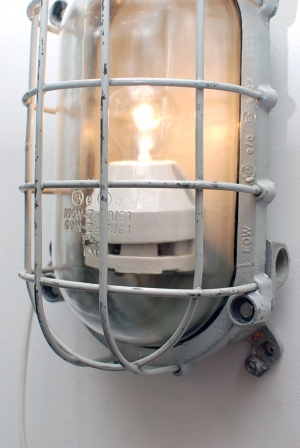 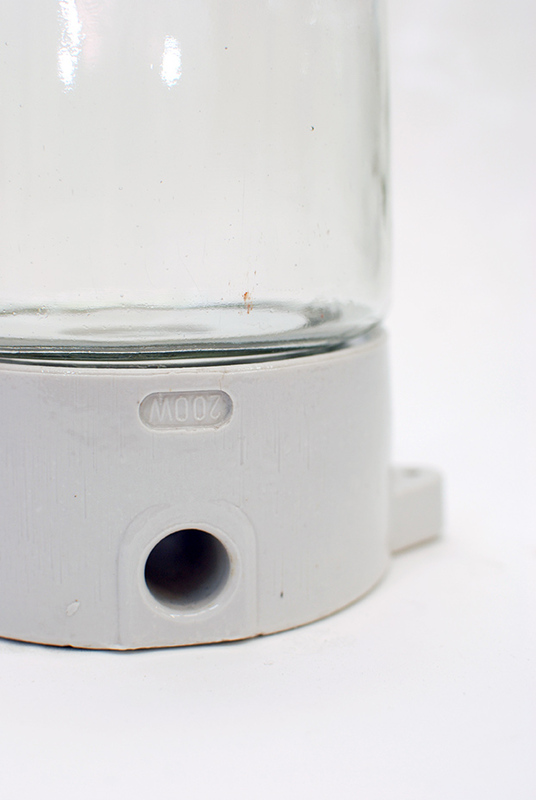 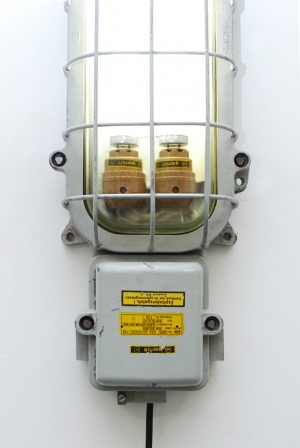 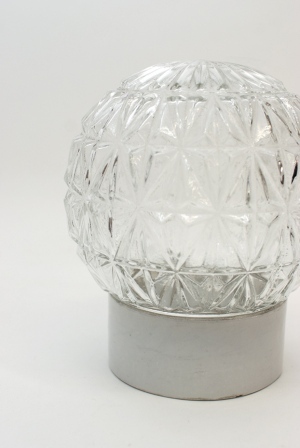 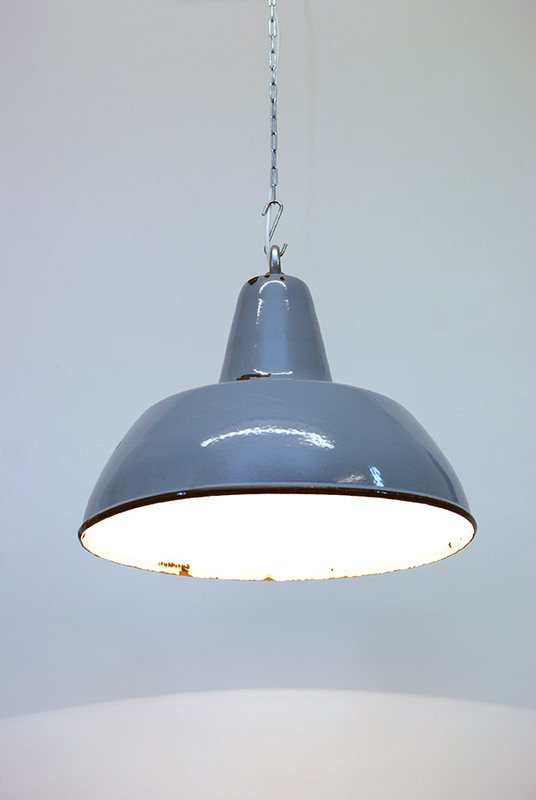 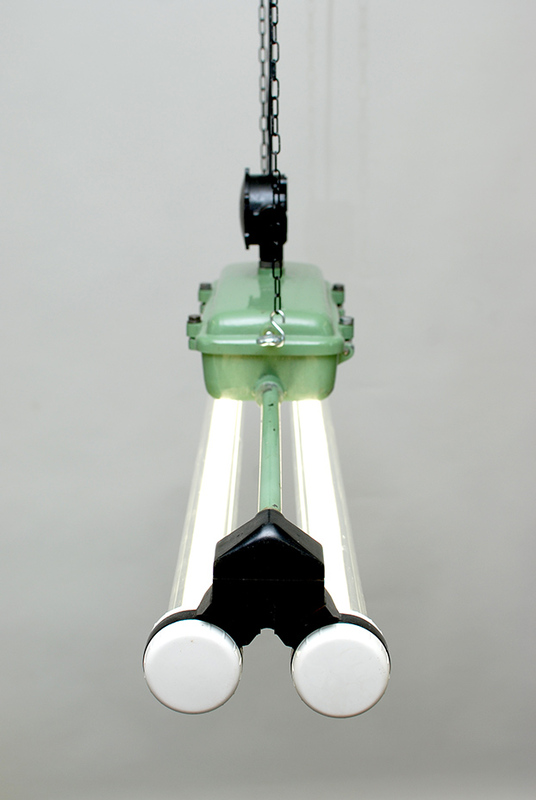 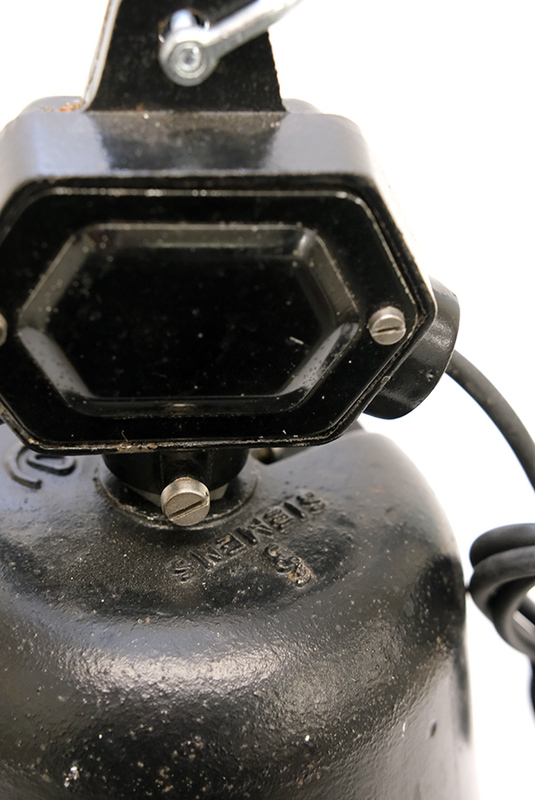 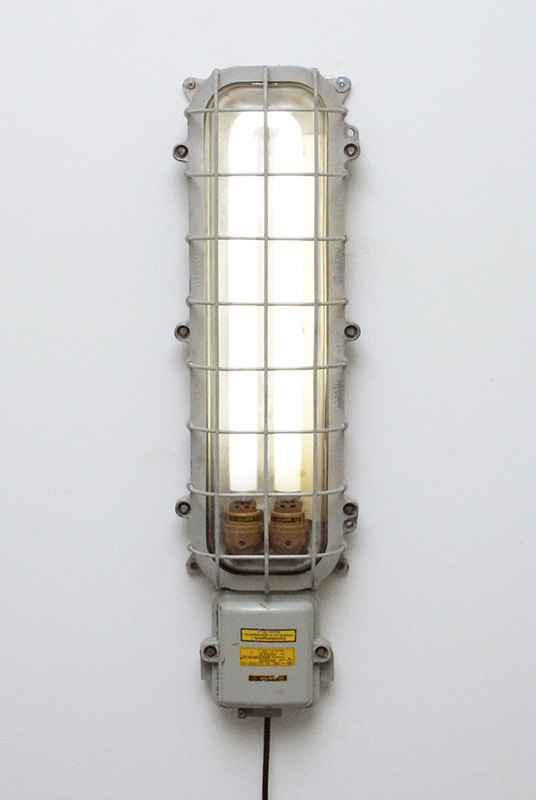 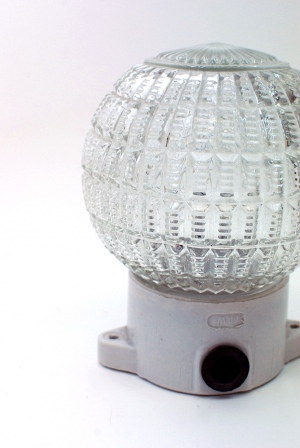 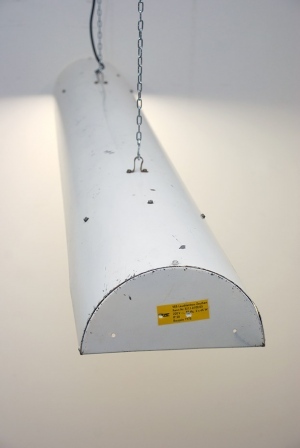 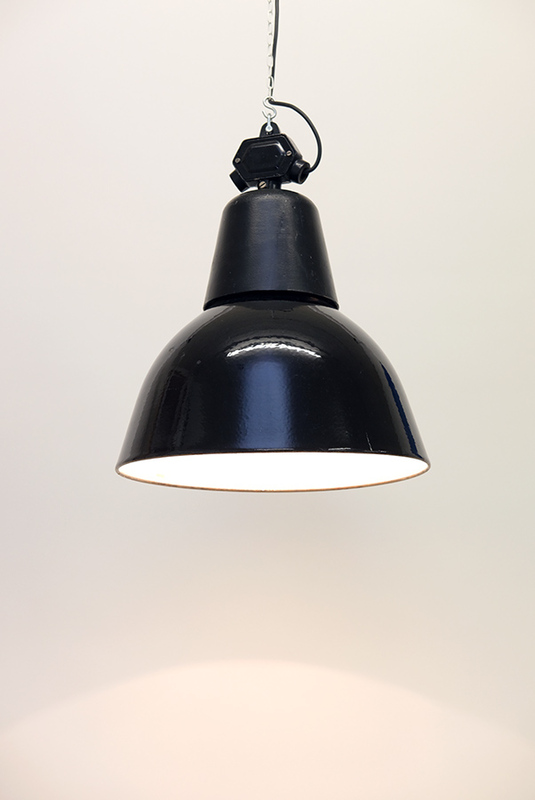 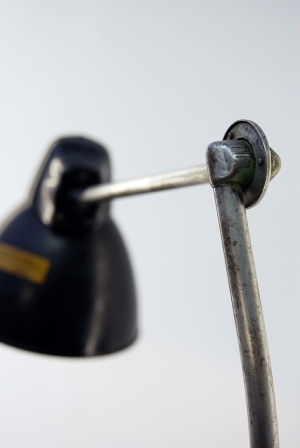 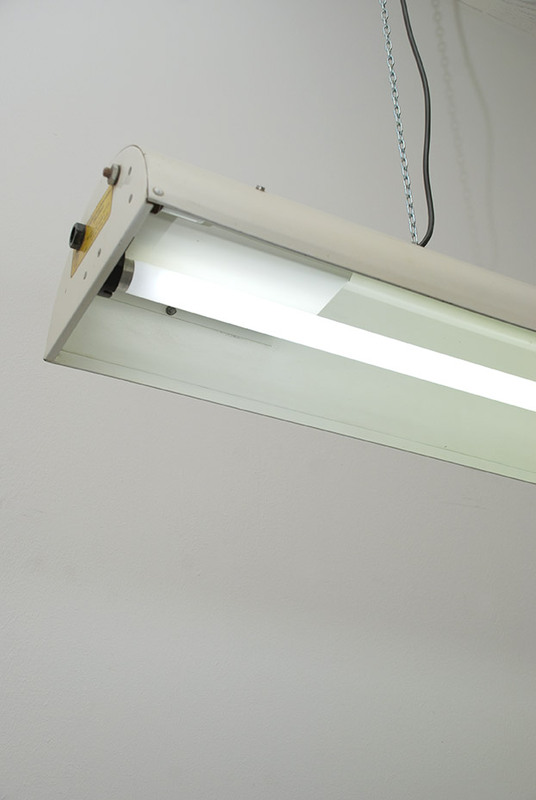 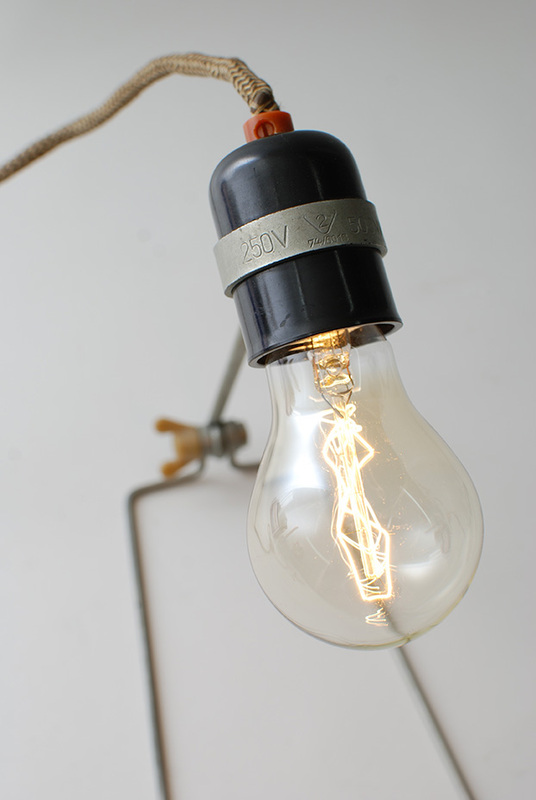 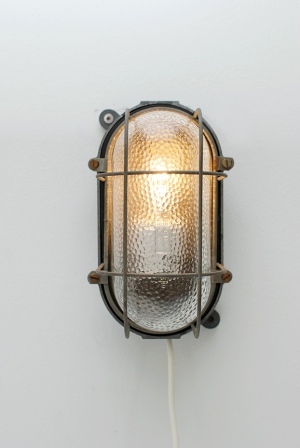 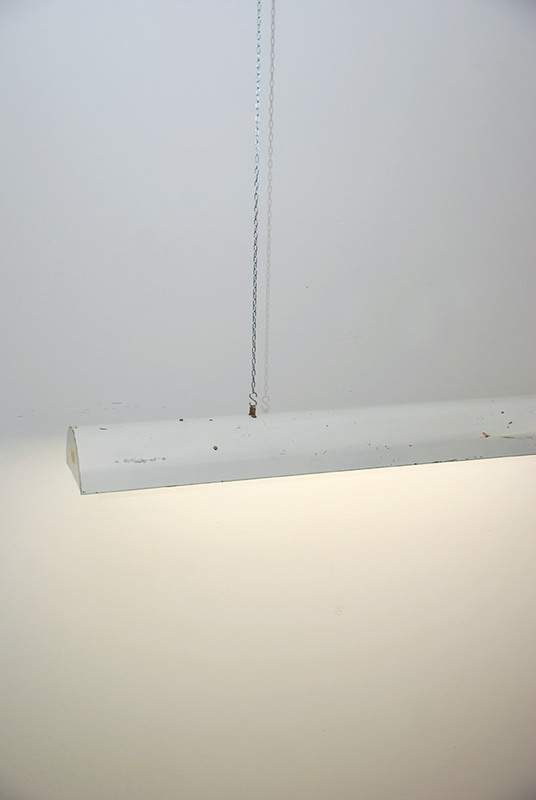 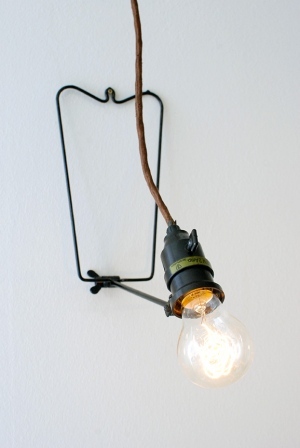 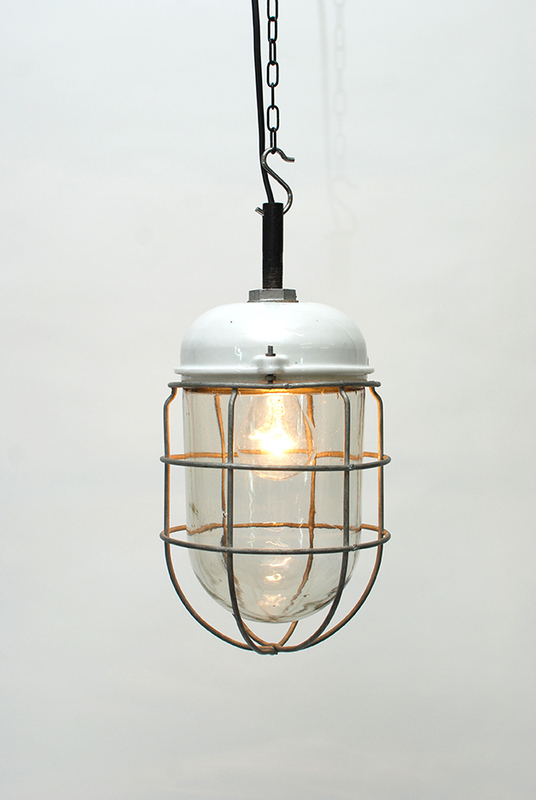 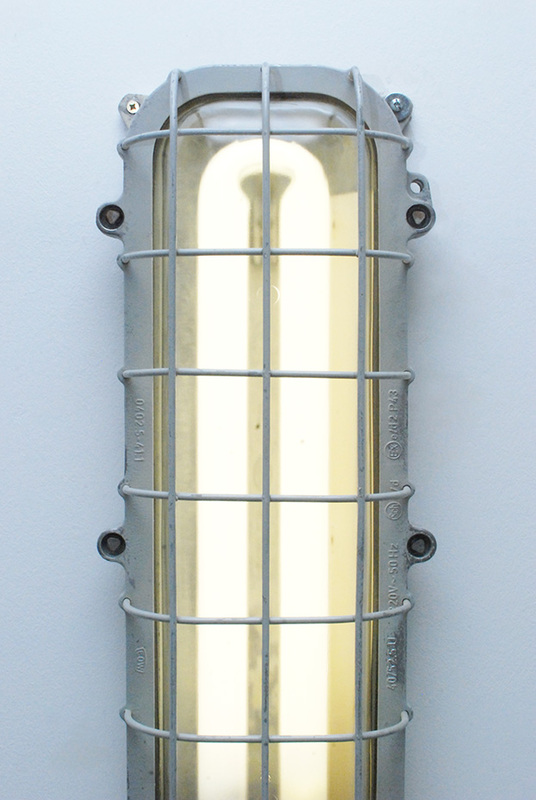 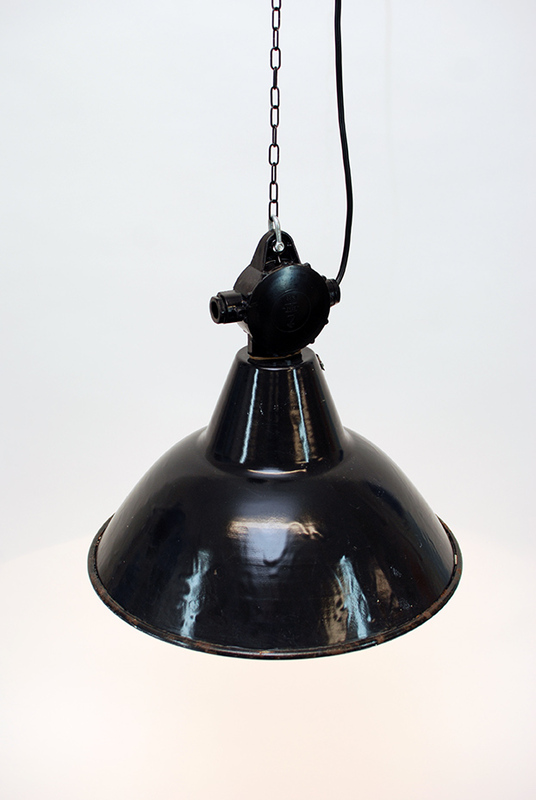 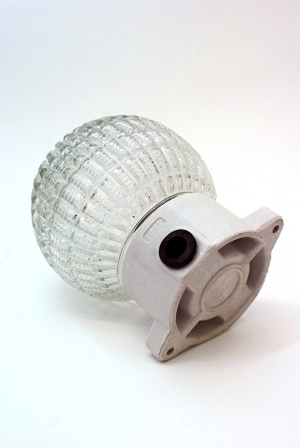 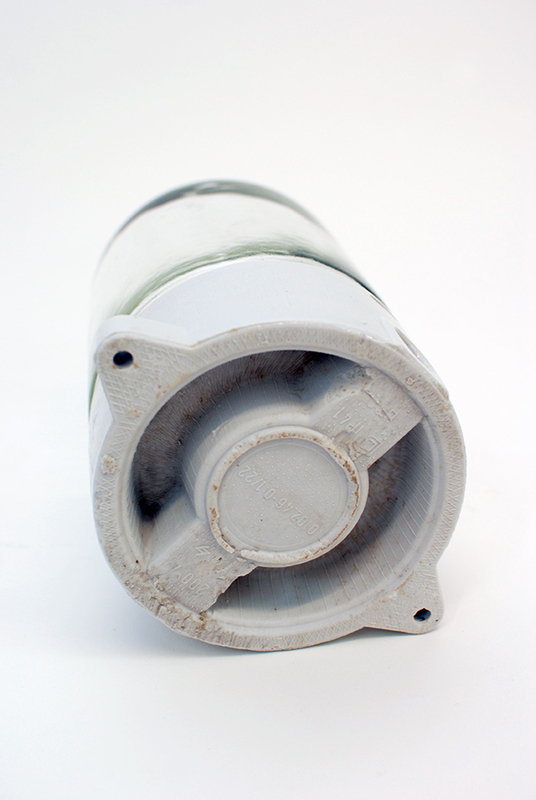 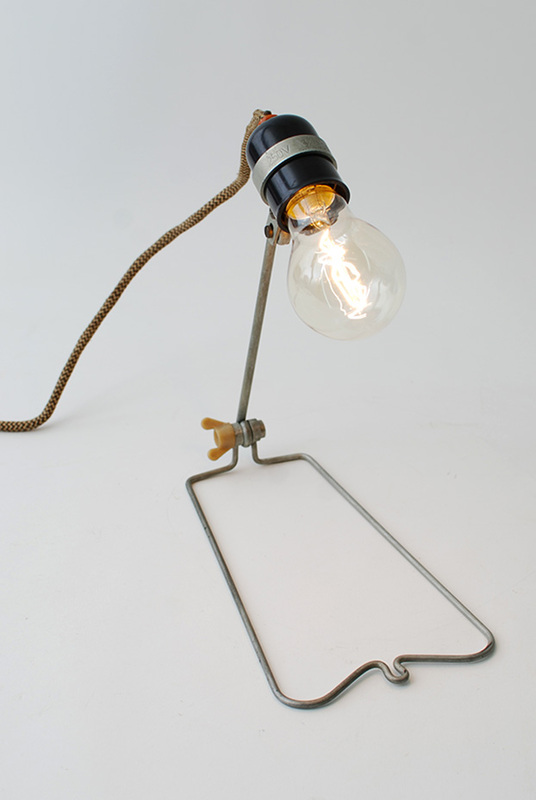 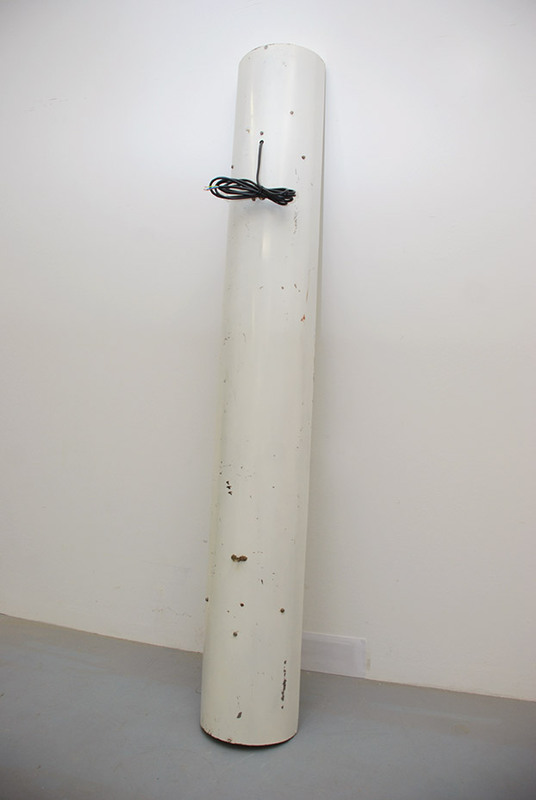 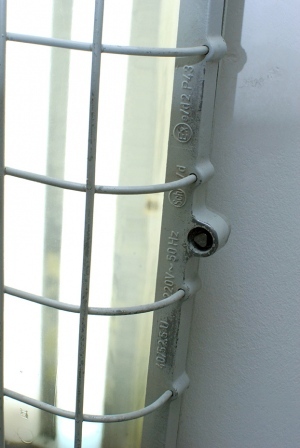 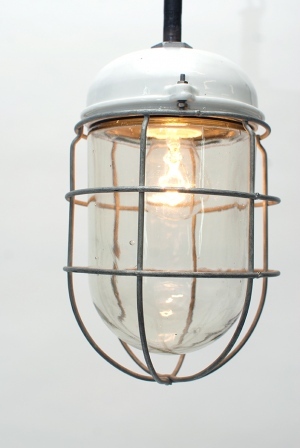 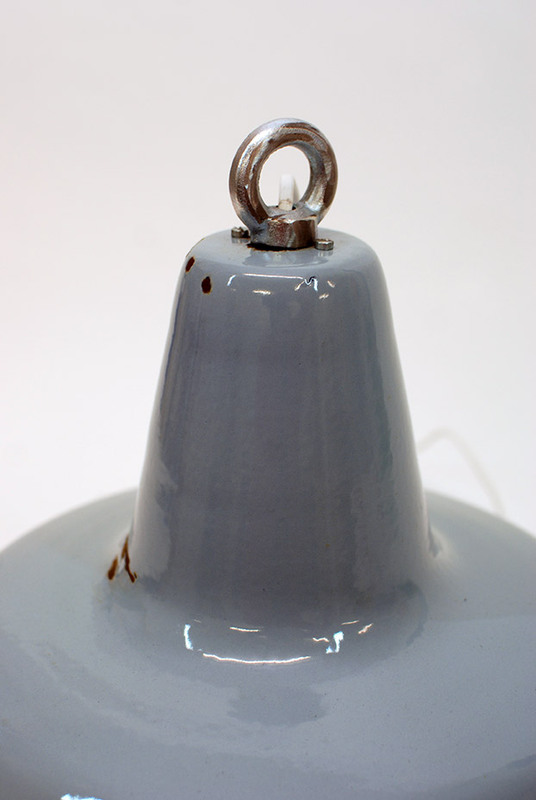 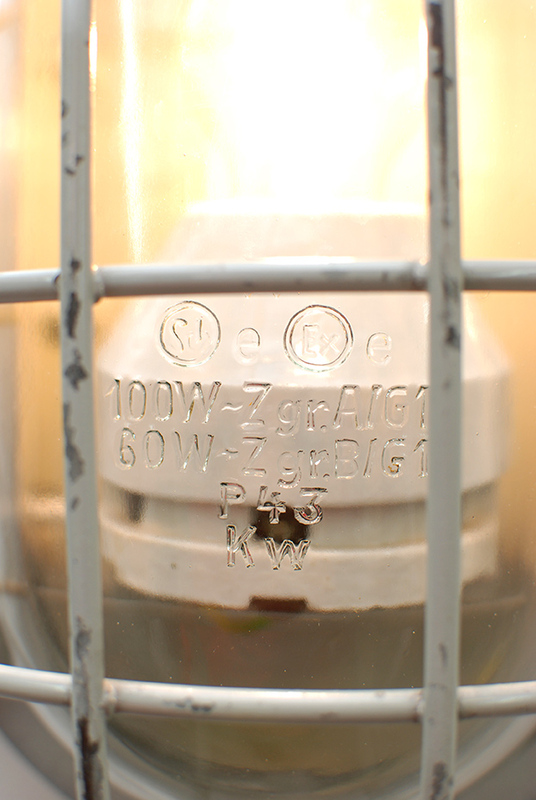 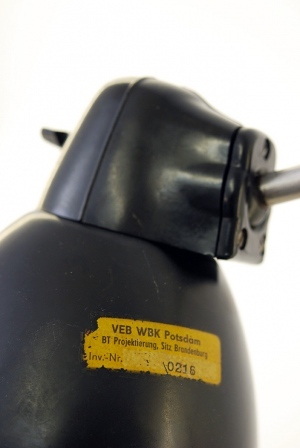 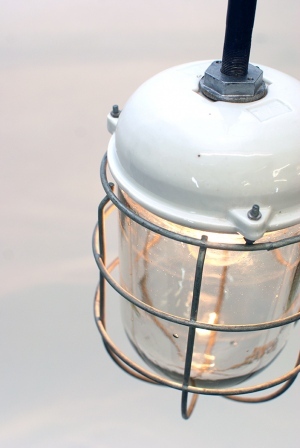 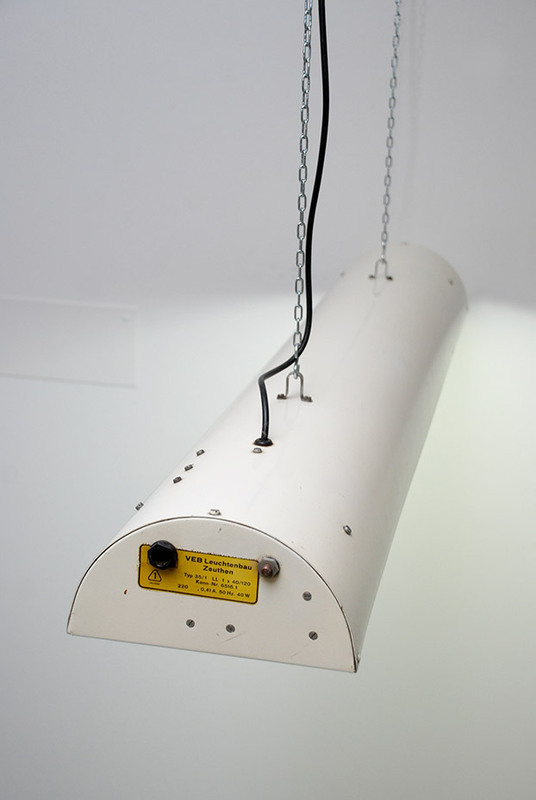 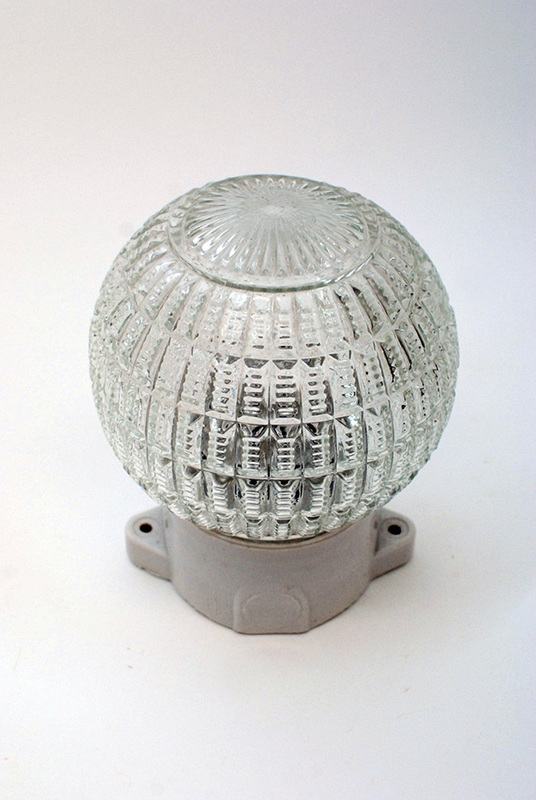 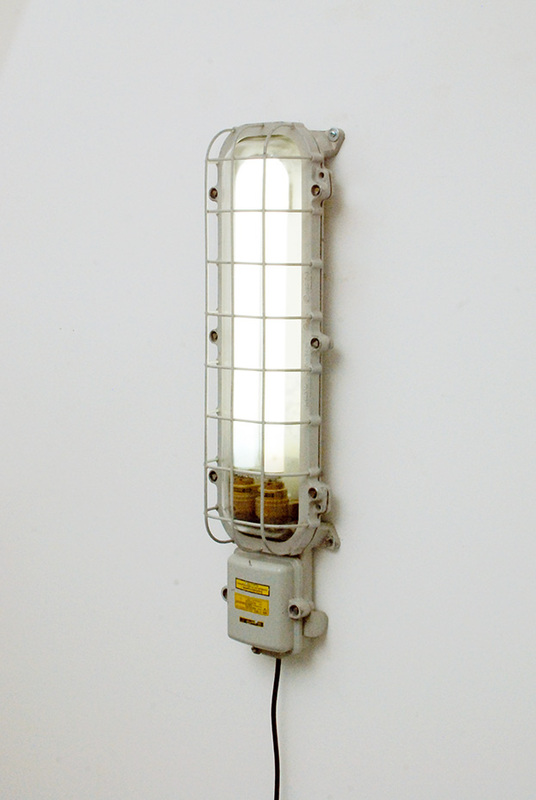 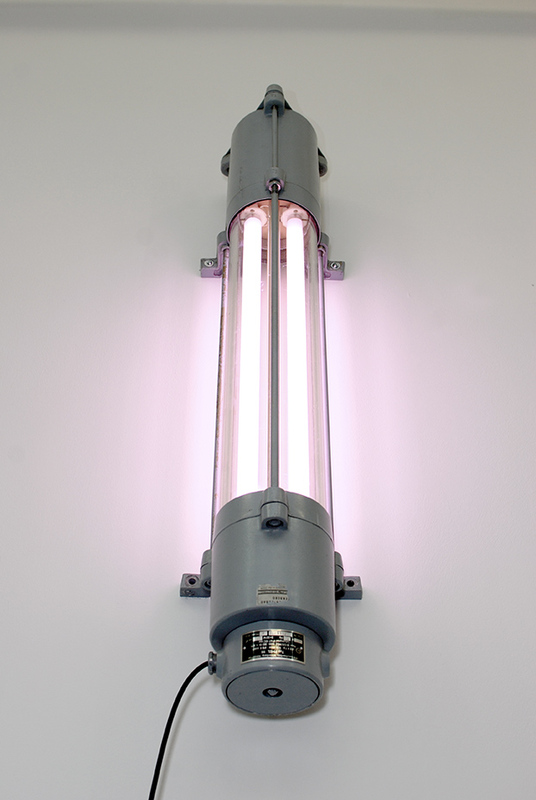 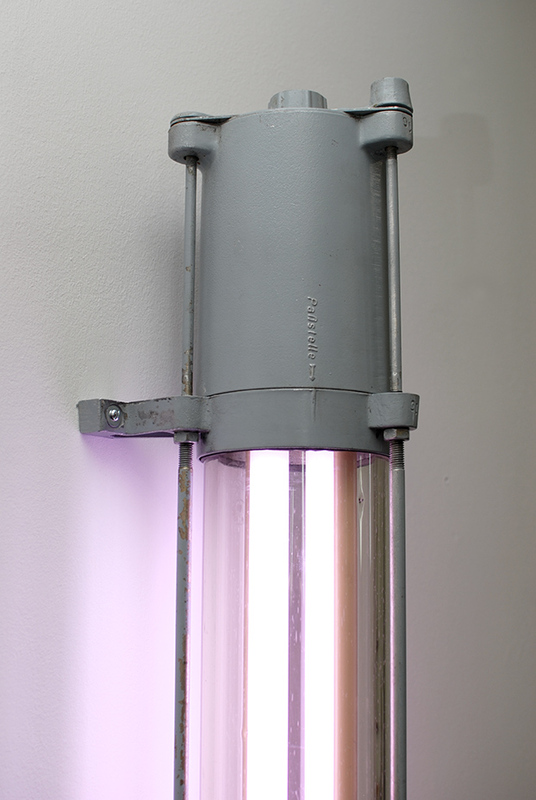 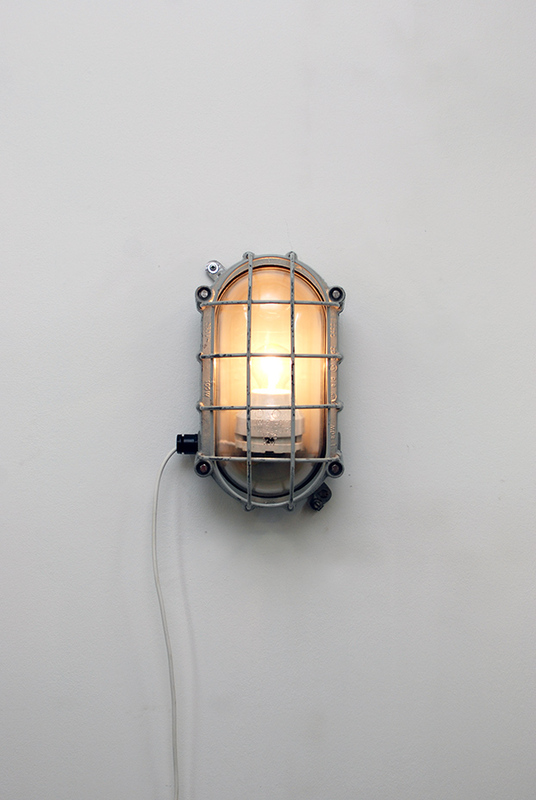 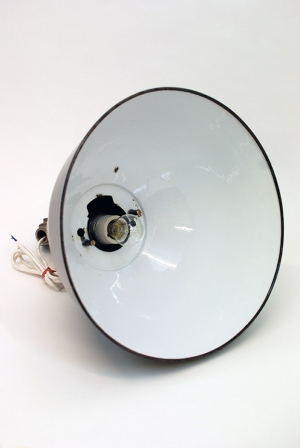 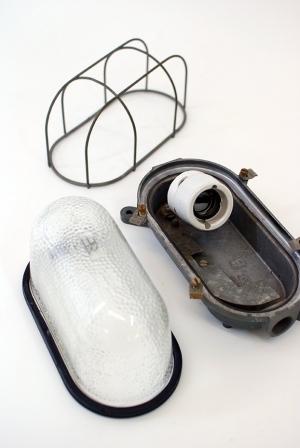 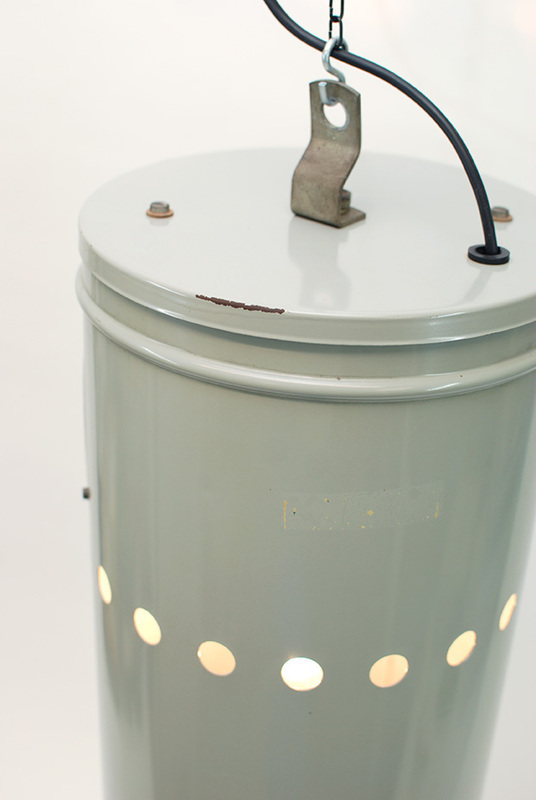 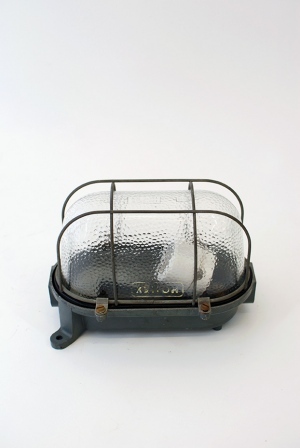 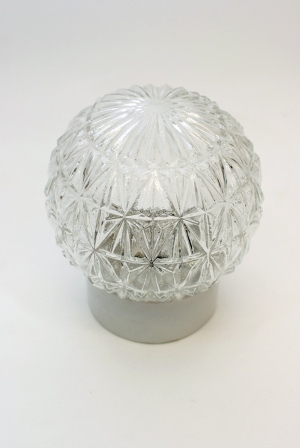 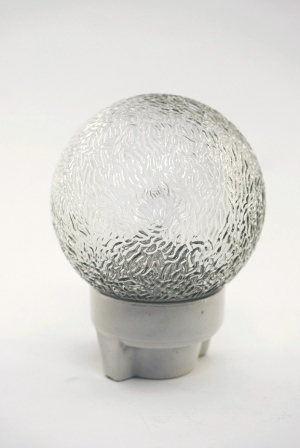 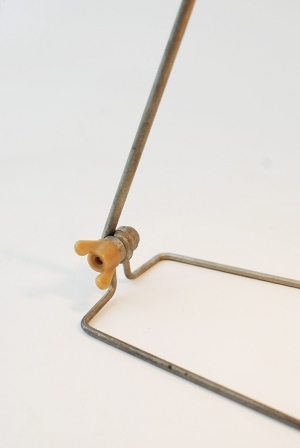 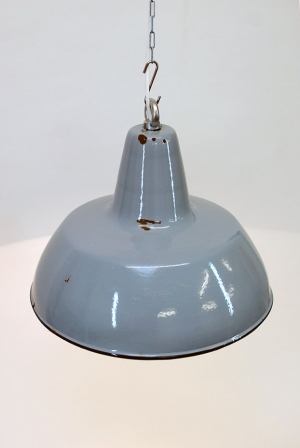 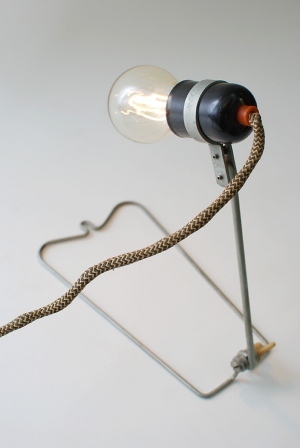 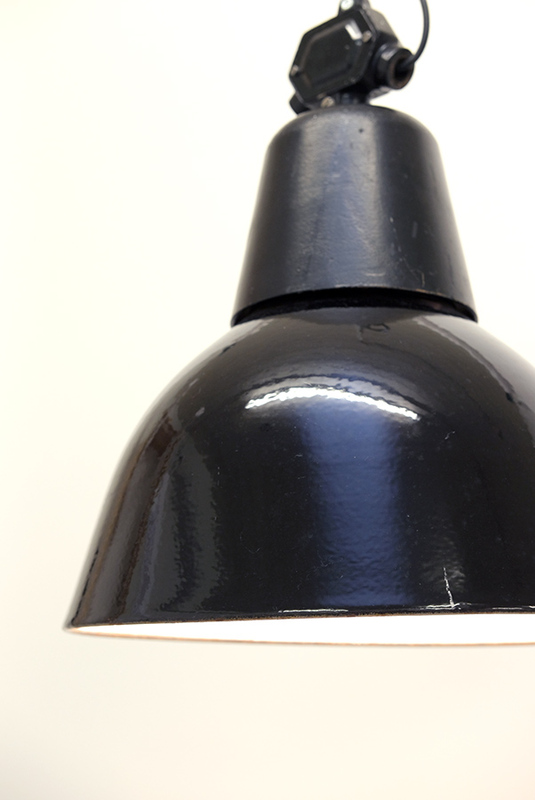 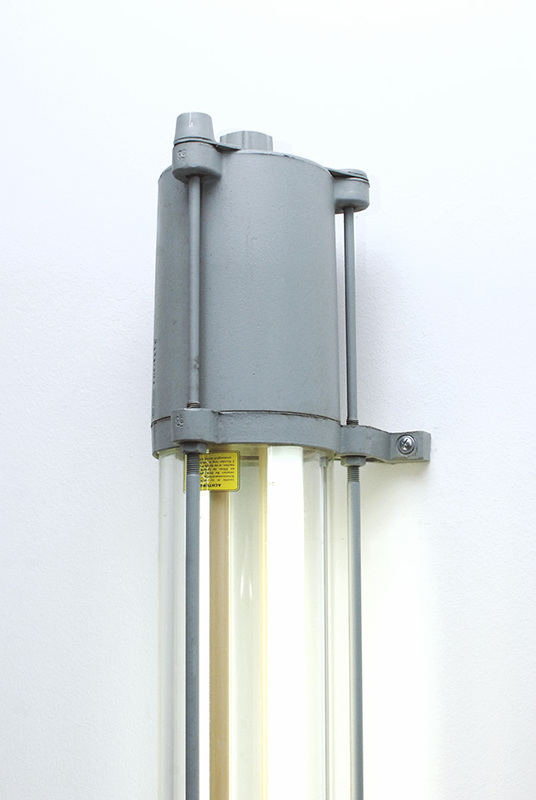 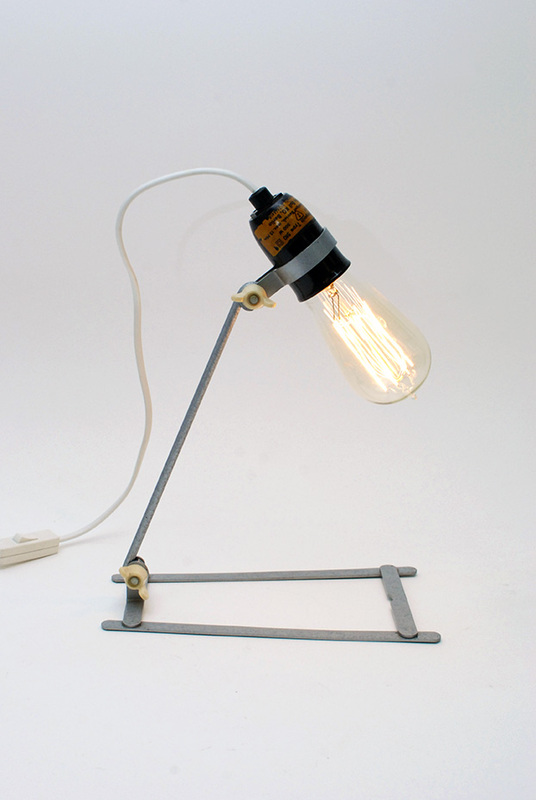 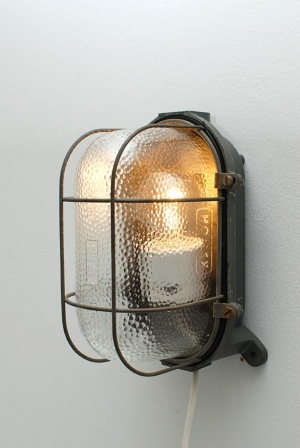 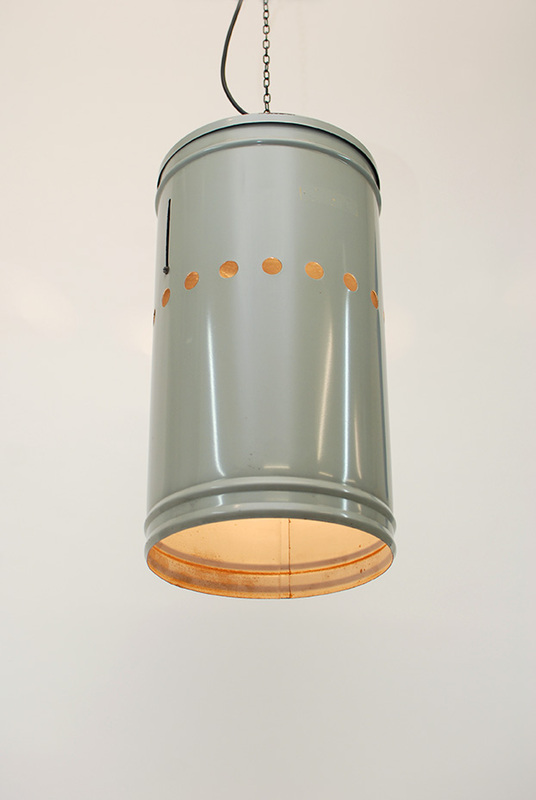 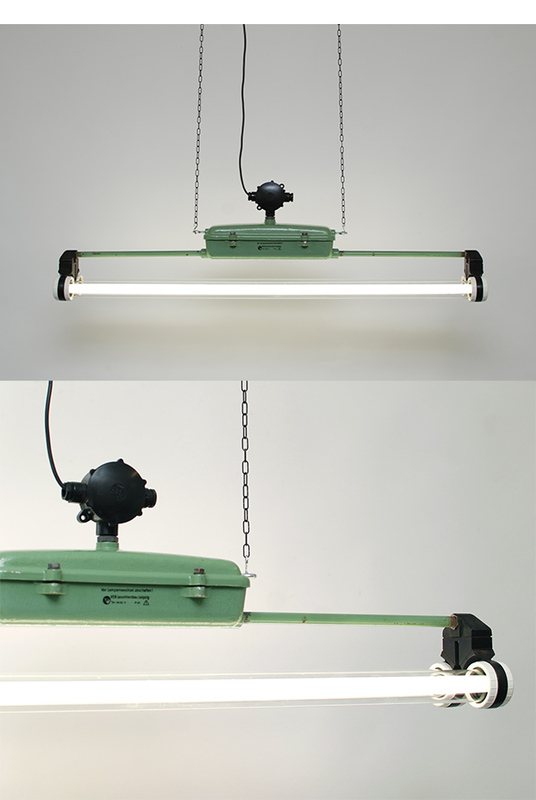 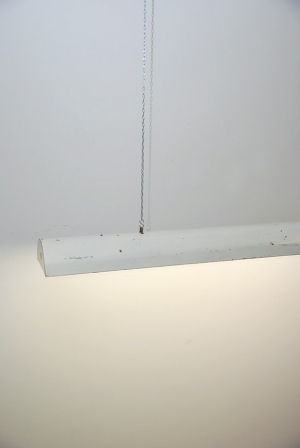 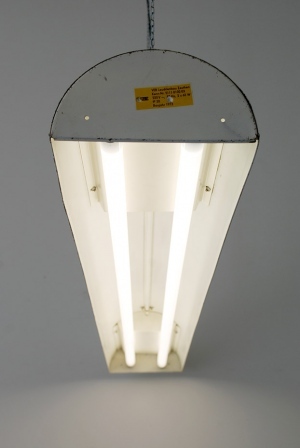 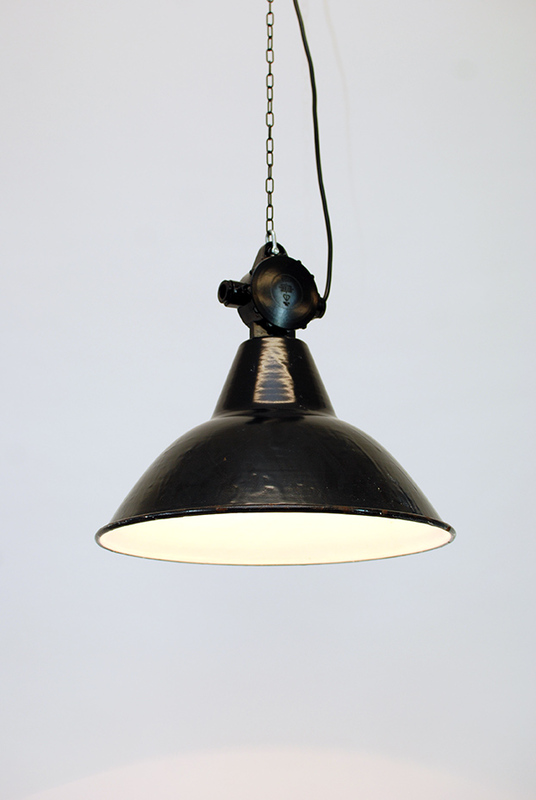 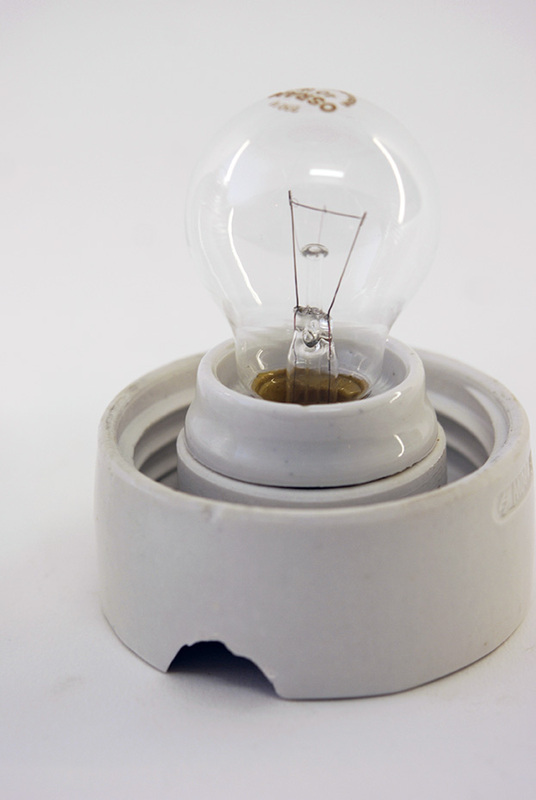 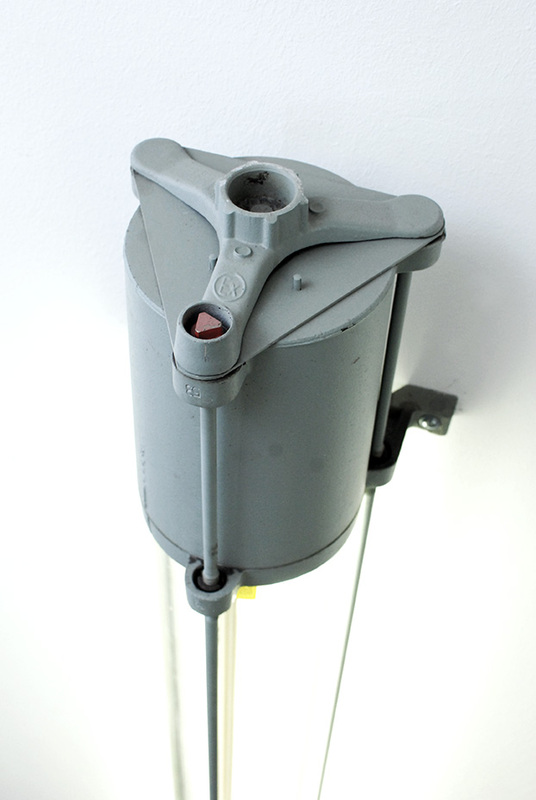 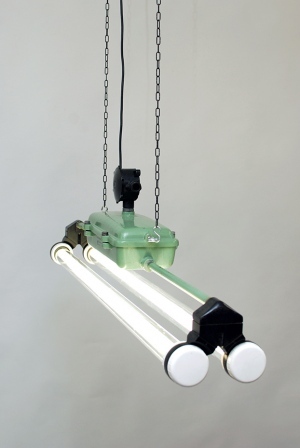 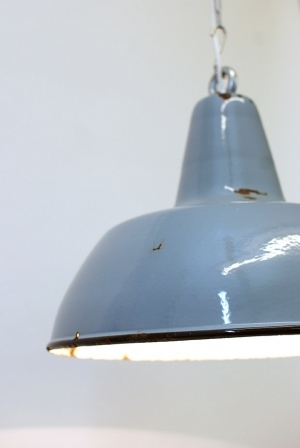 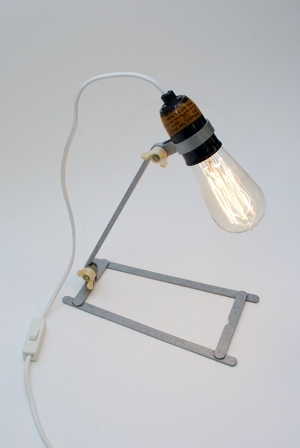 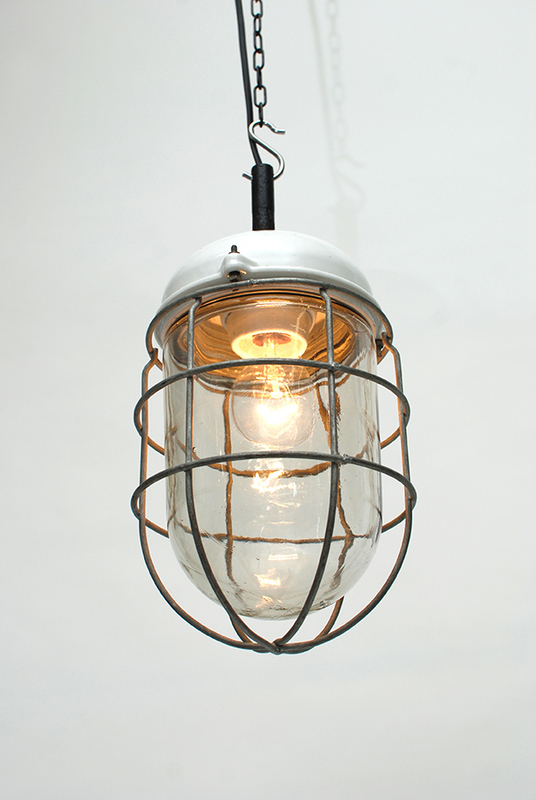 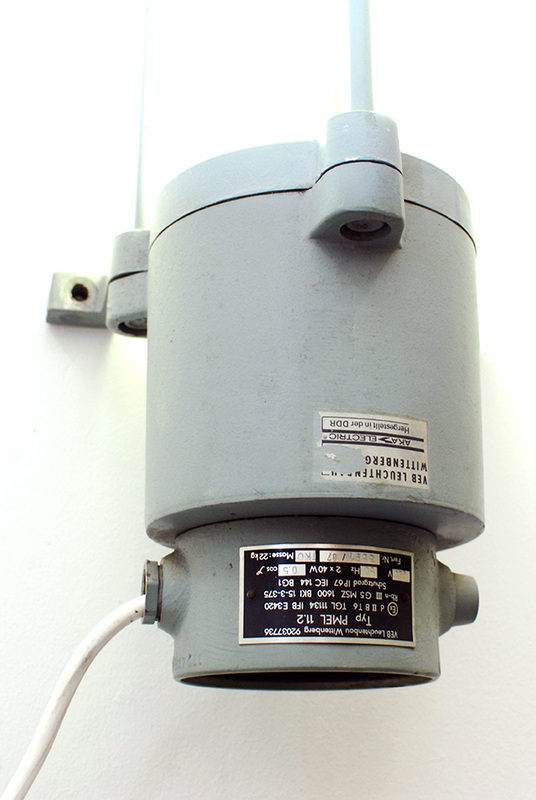 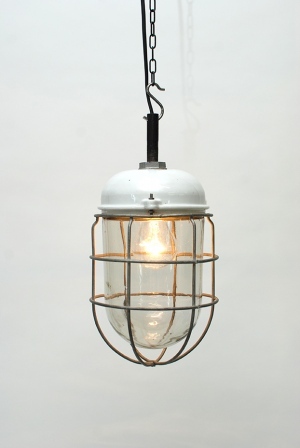 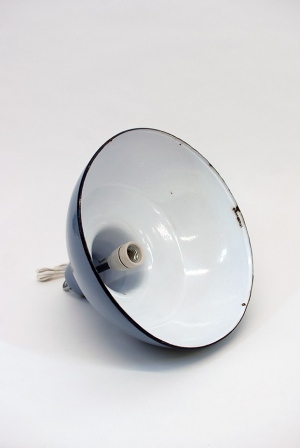 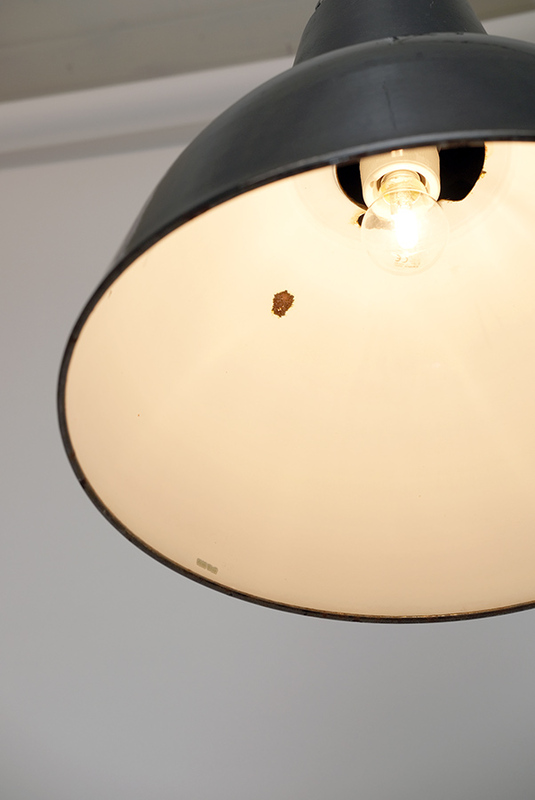 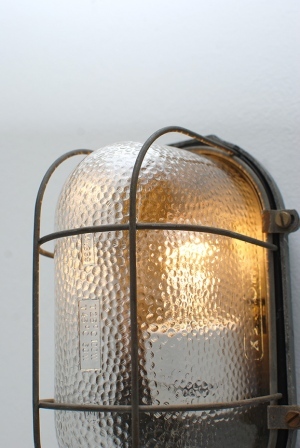 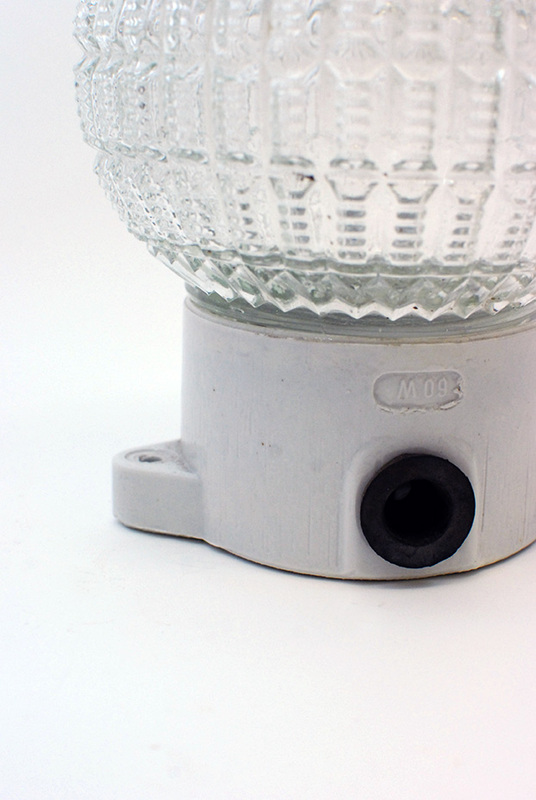 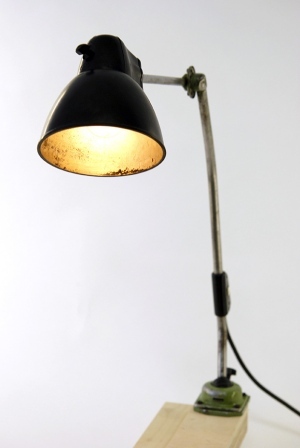 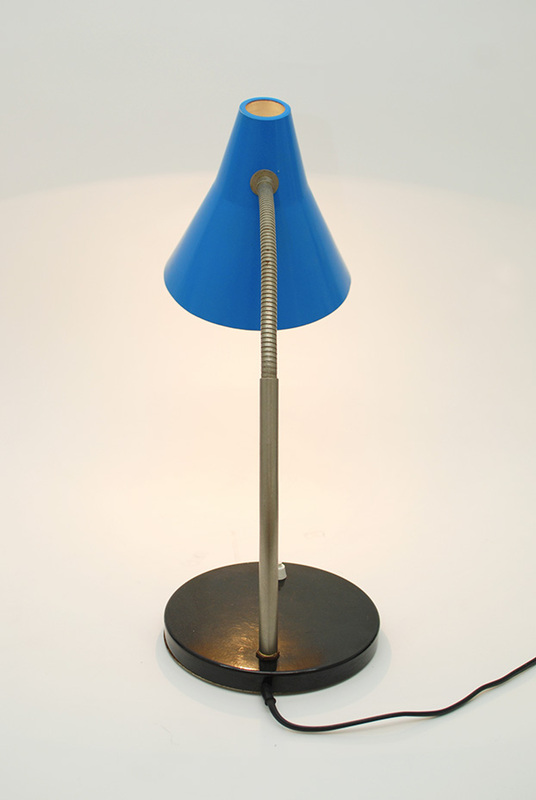 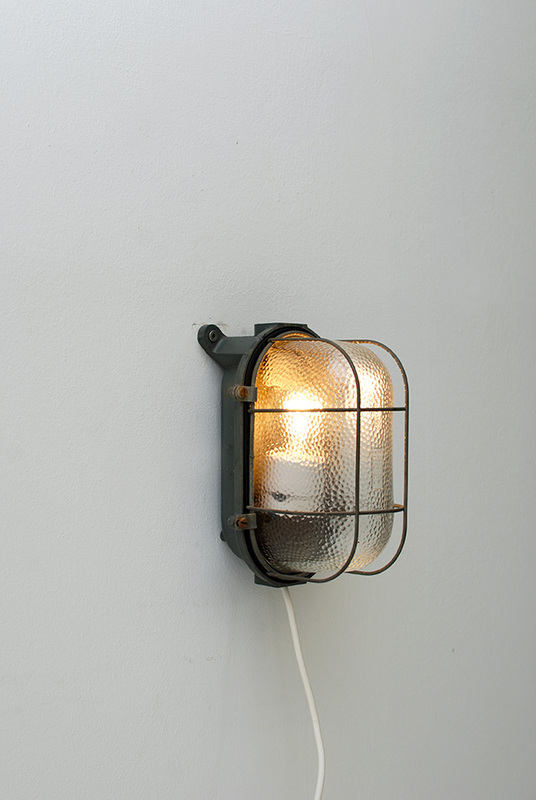 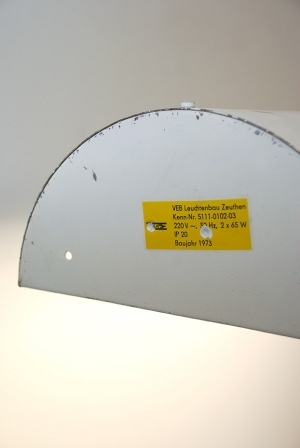 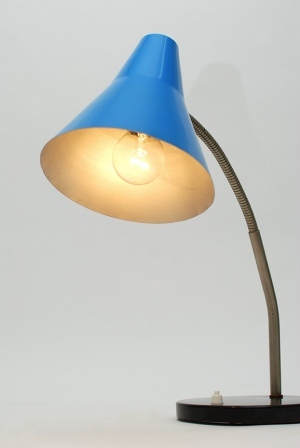 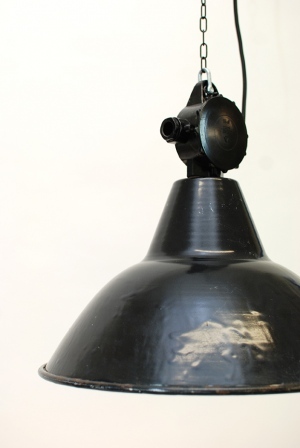 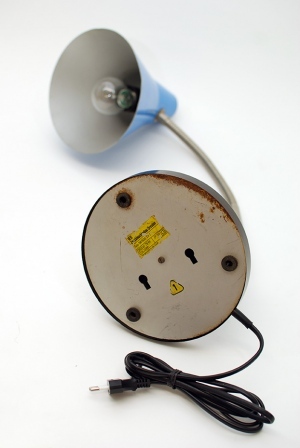 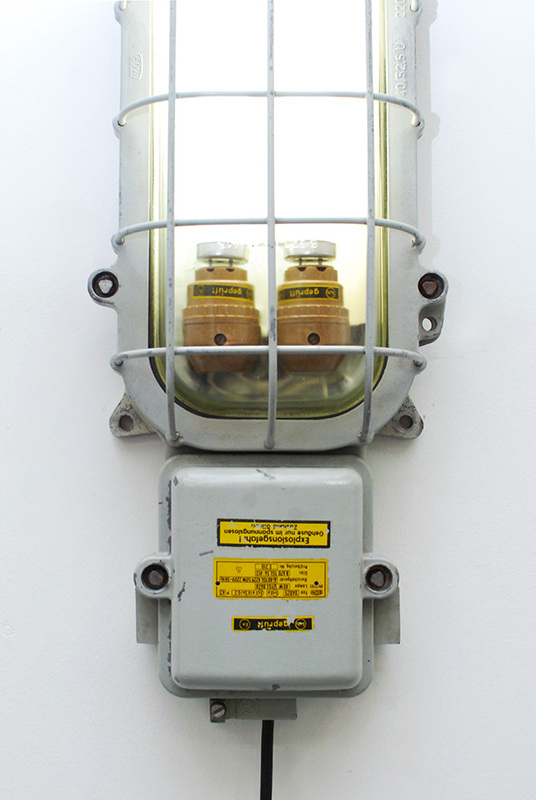 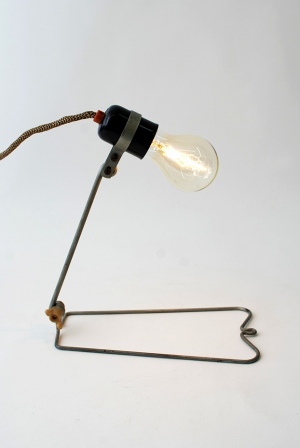 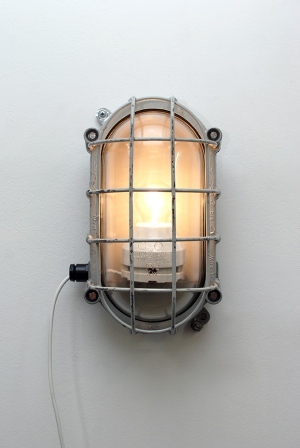 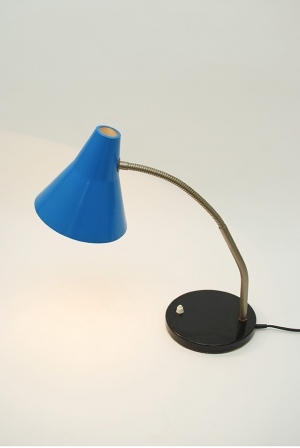 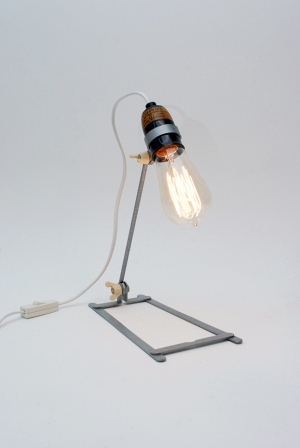 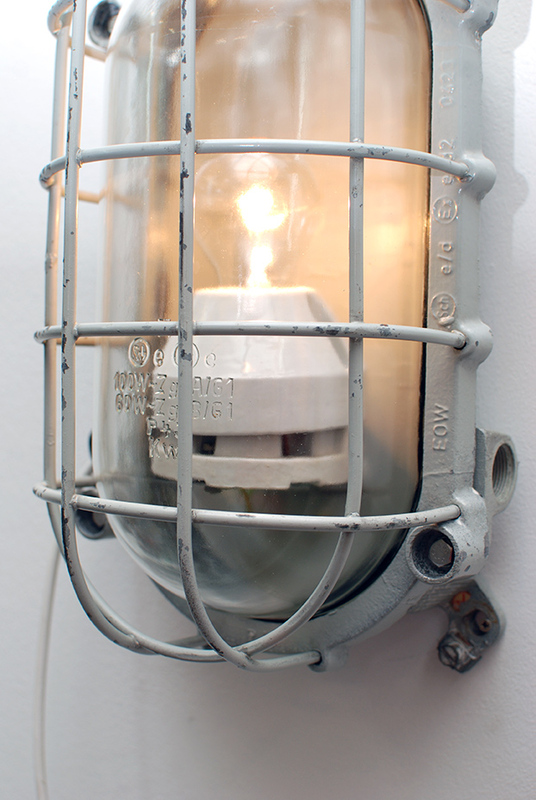 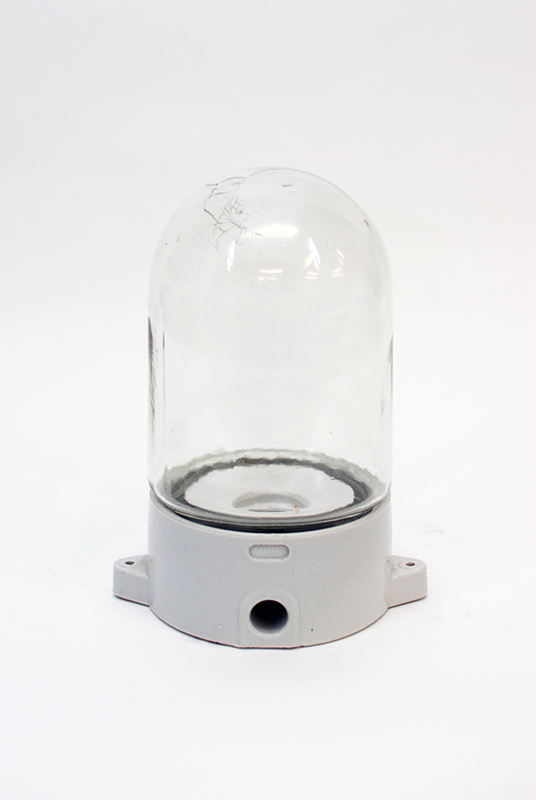 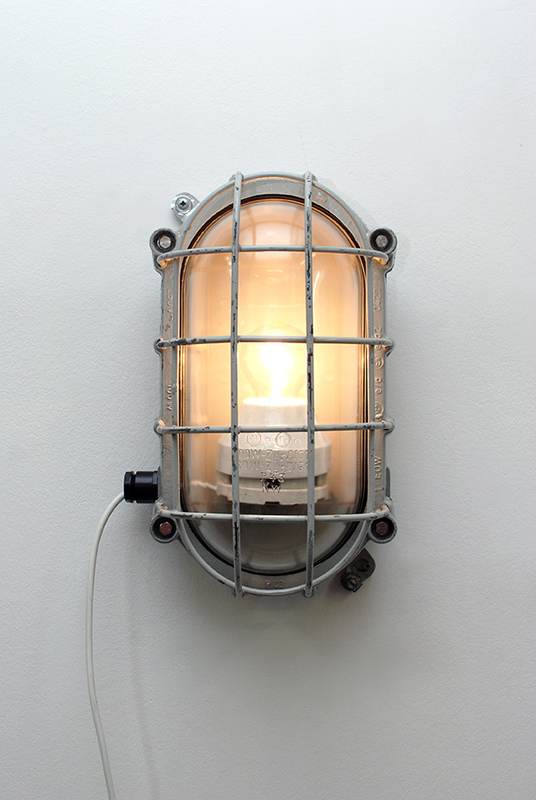 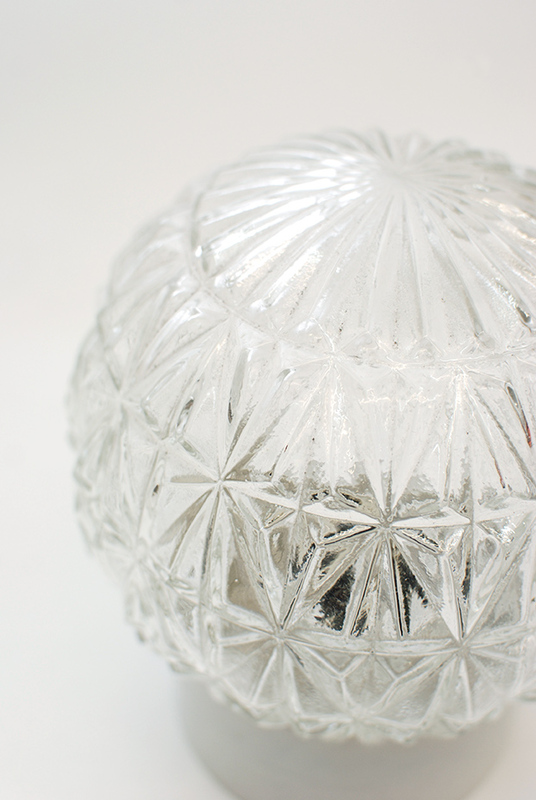 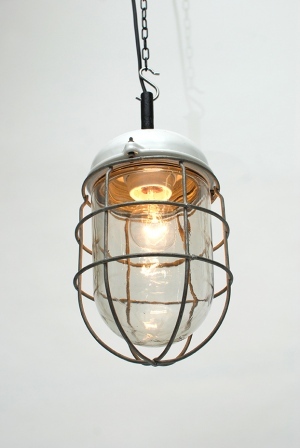 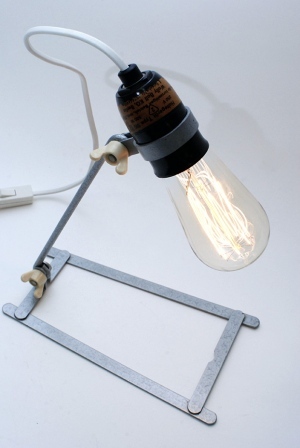 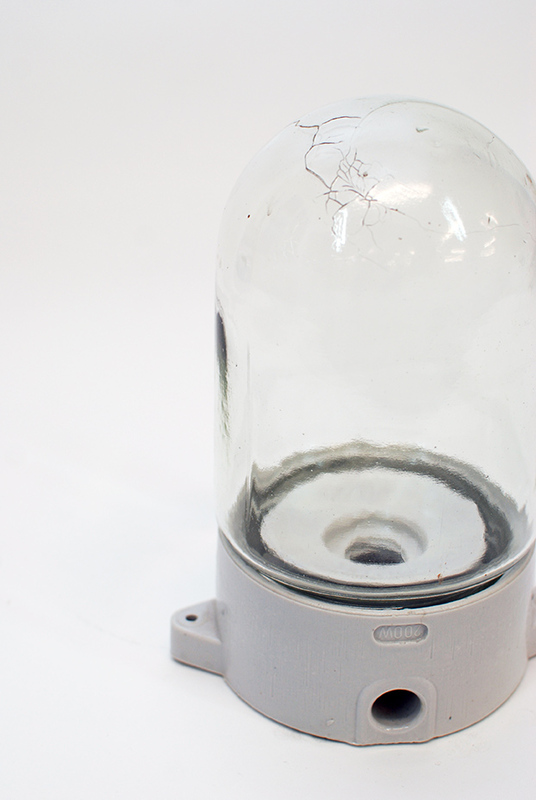 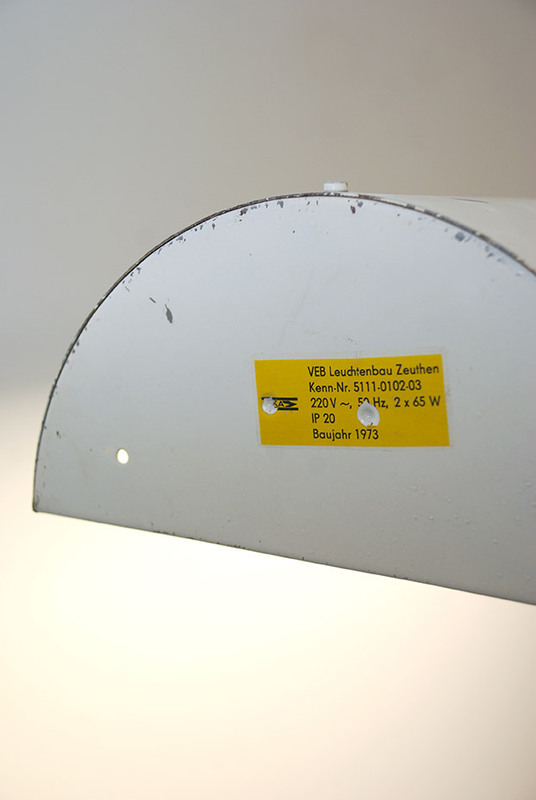 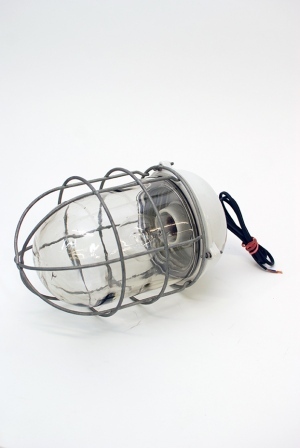 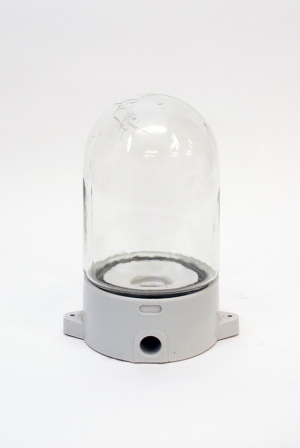 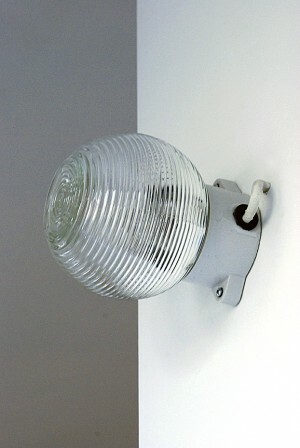 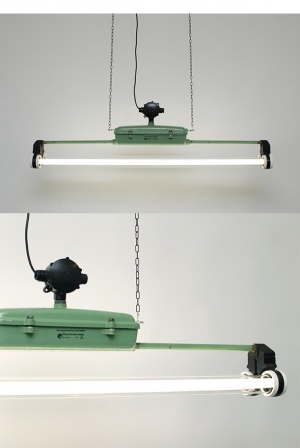 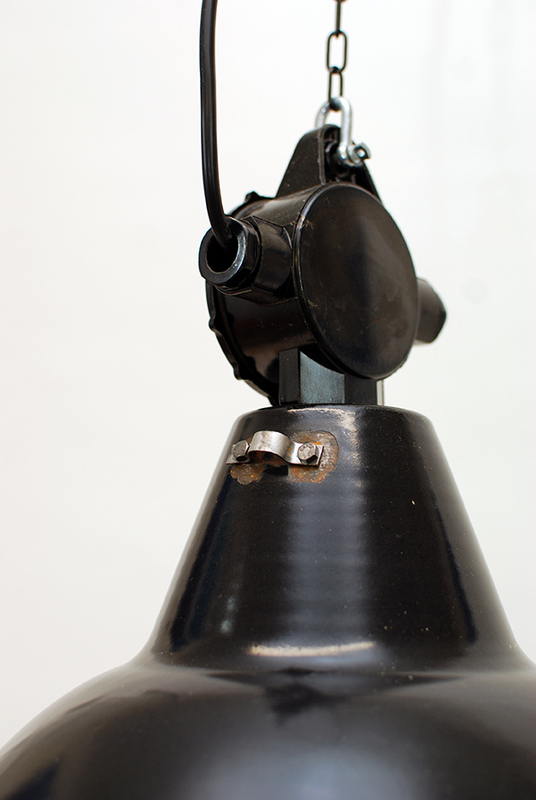 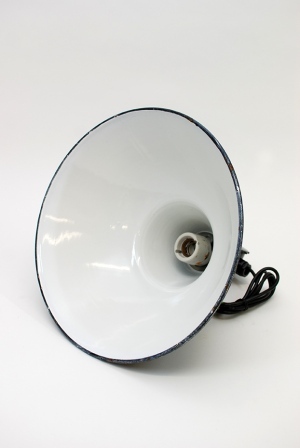 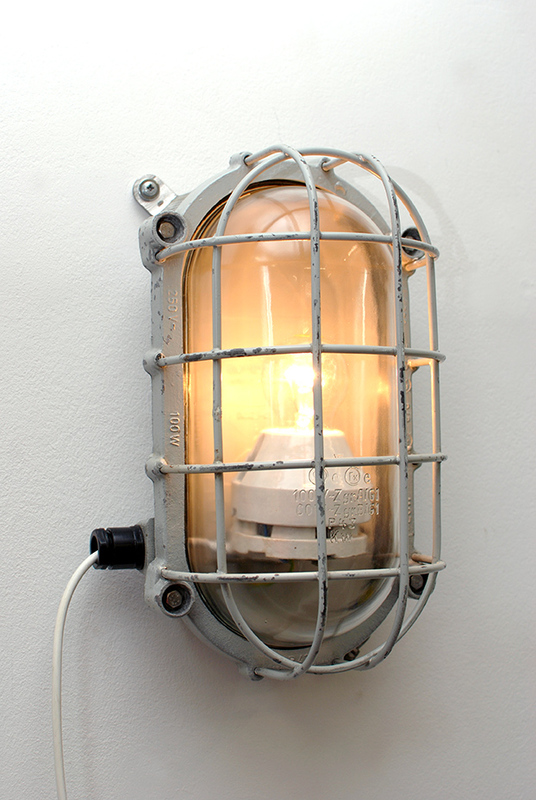 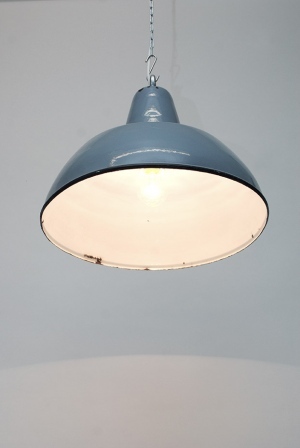 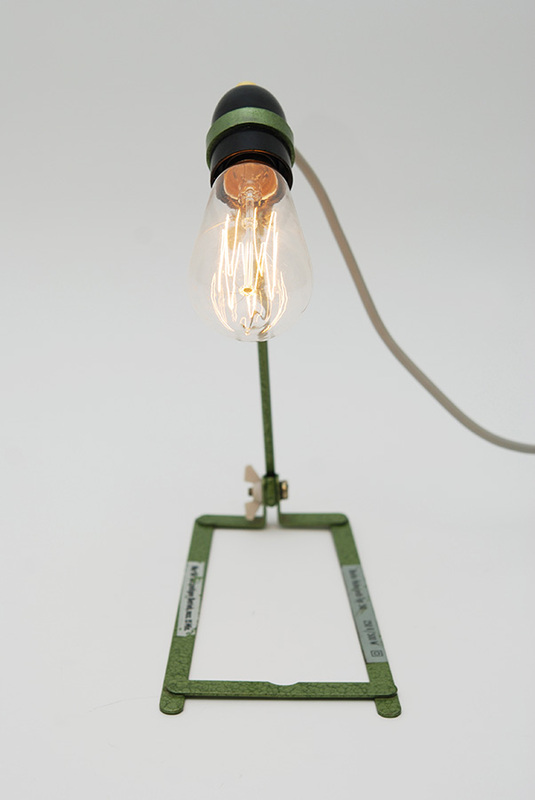 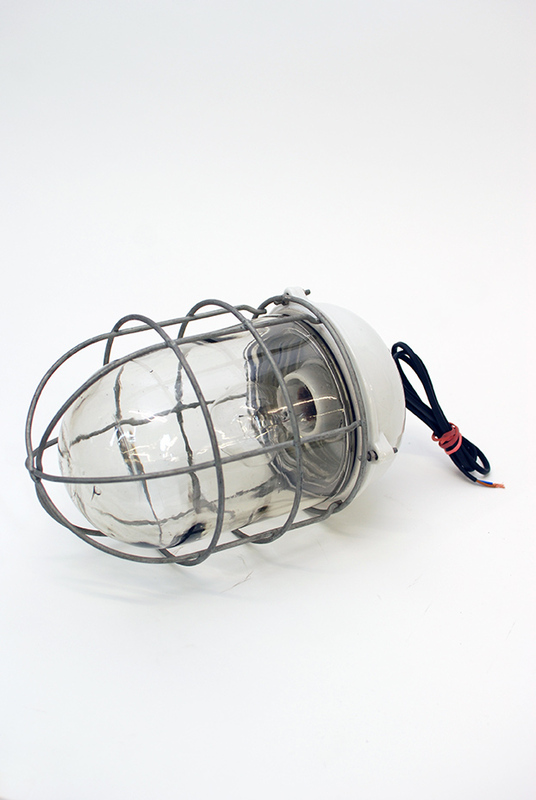 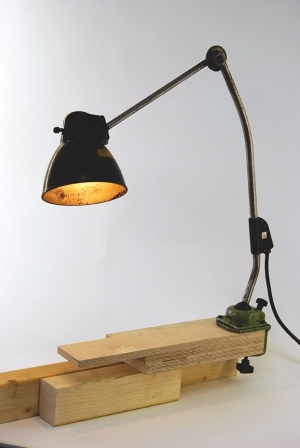 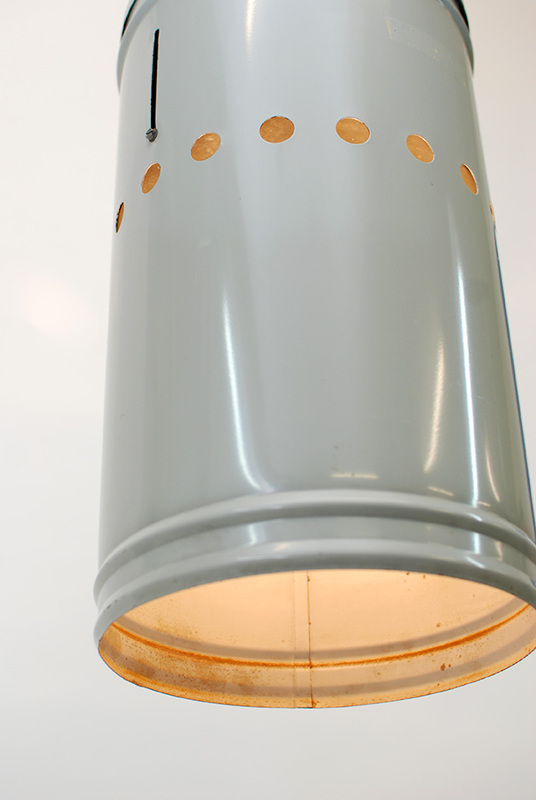 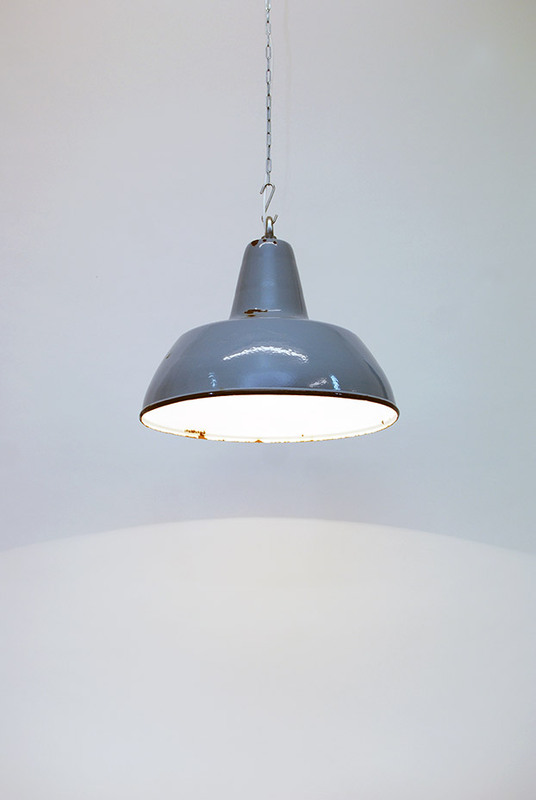 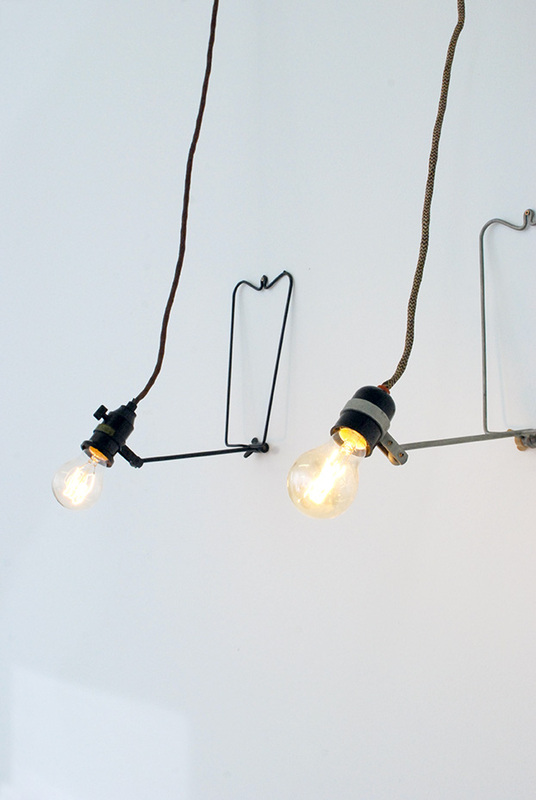 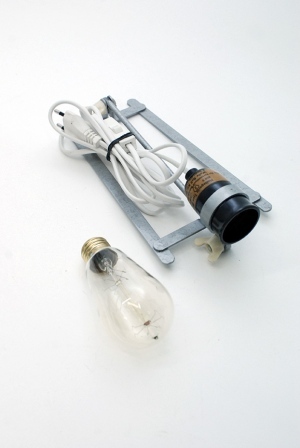 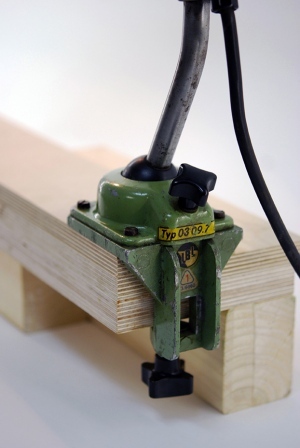 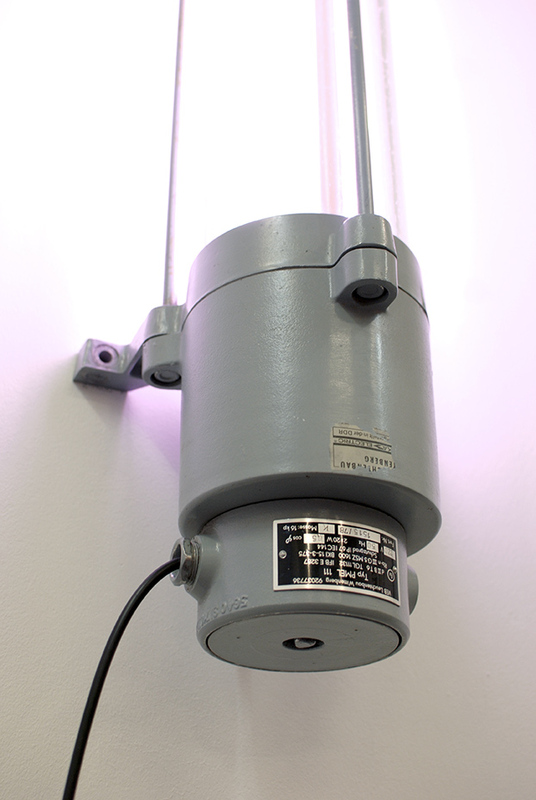 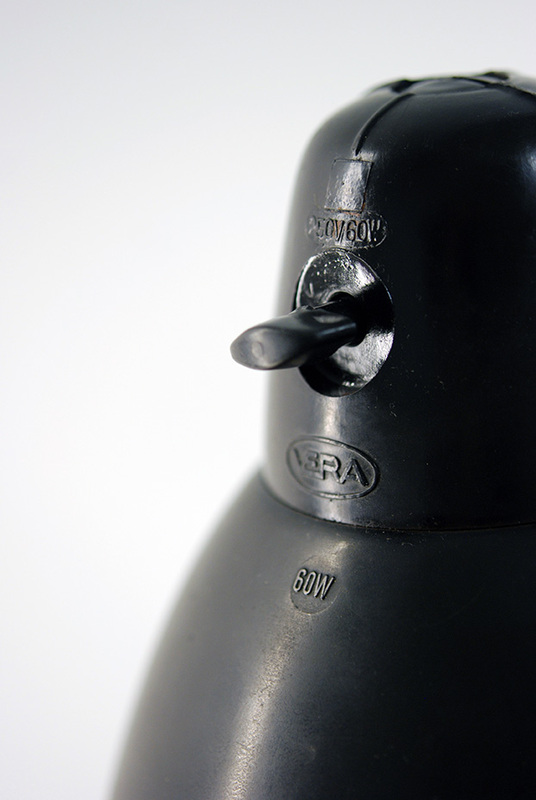 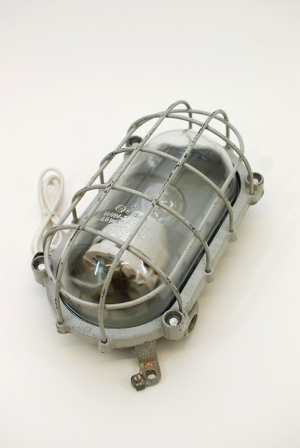 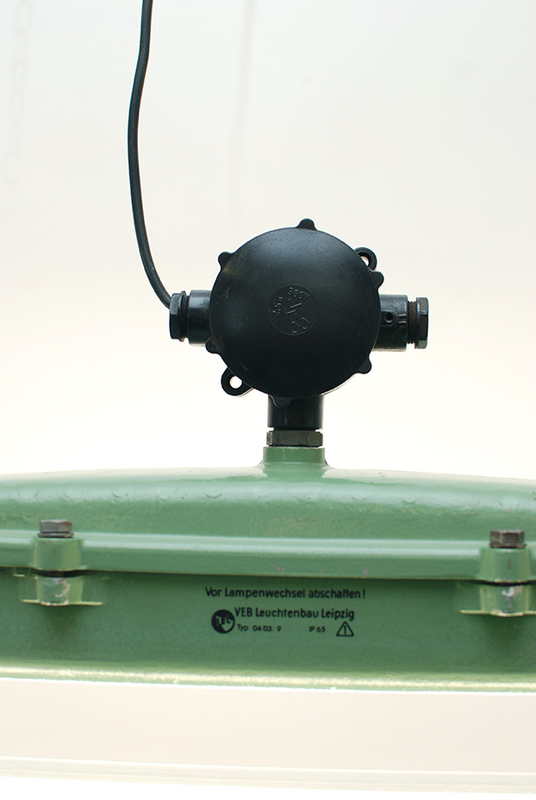 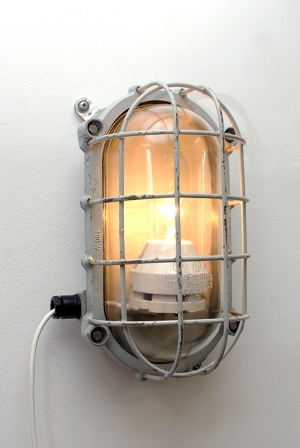 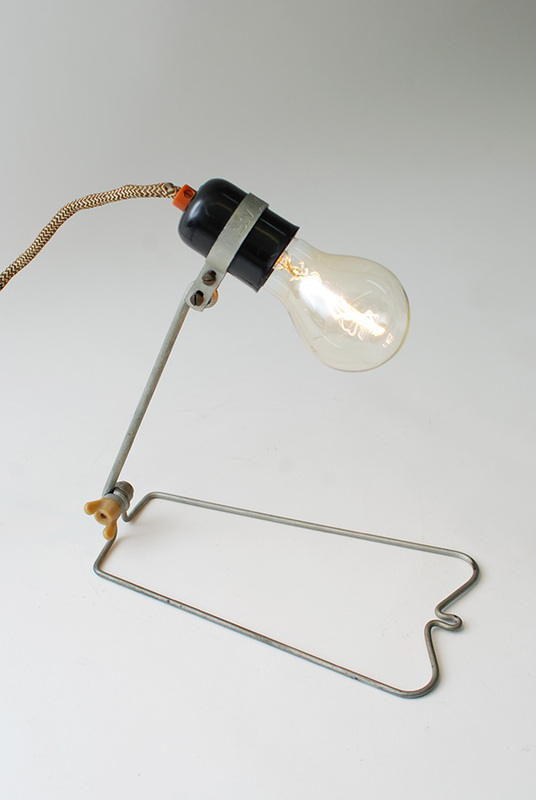 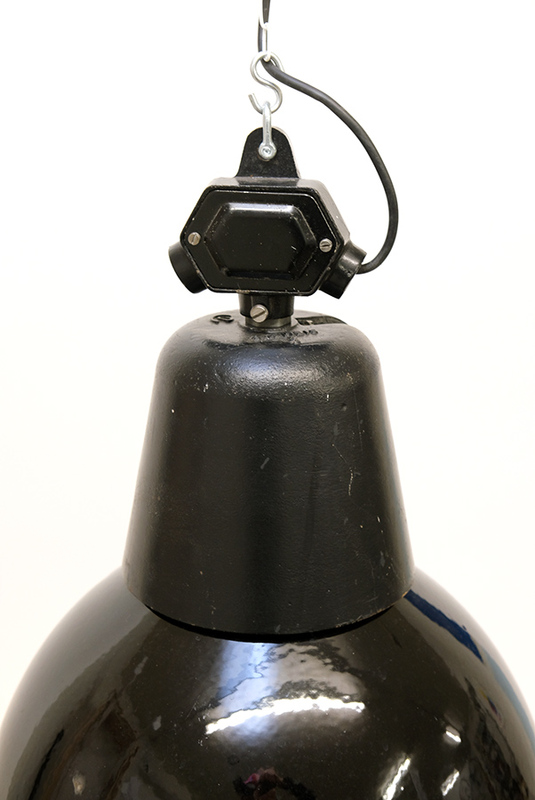 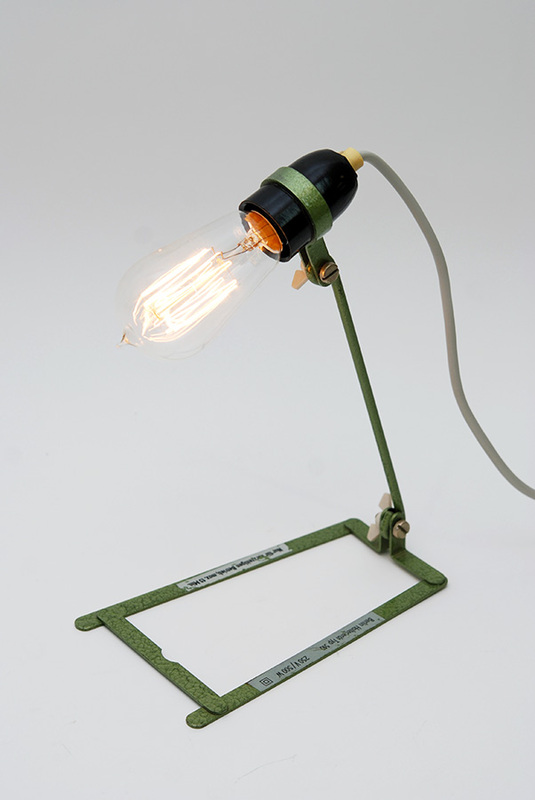 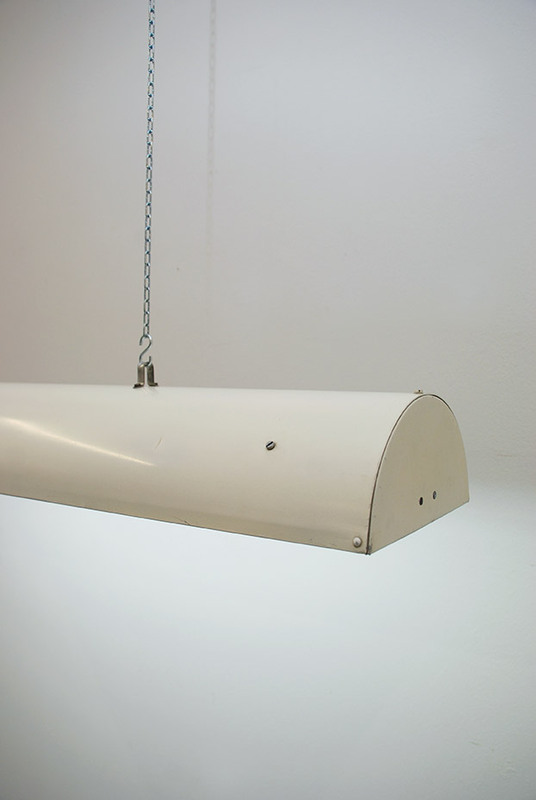 Welcome on Altbeau... We collect and sell vintage and industrial Lamps from the ex-East Germany and Eastern Europe. 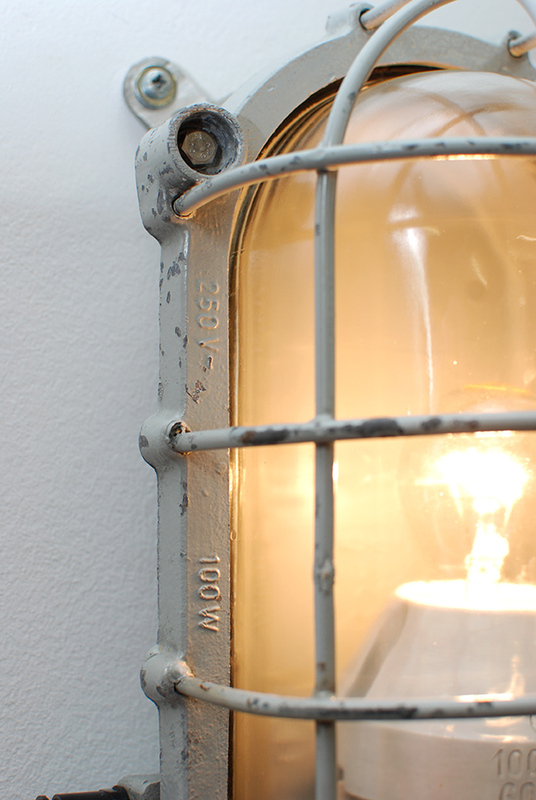 Place your order directly from this page, follow us on Instagram & Facebook or mail us for special enquiries! 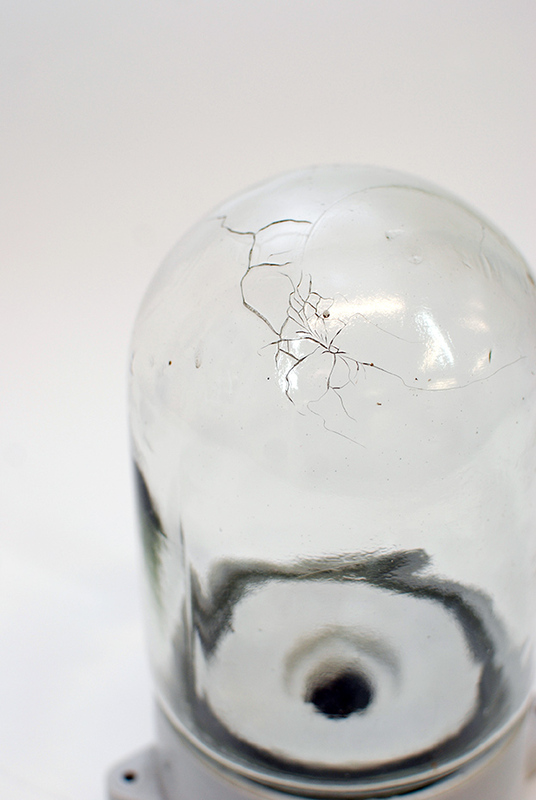 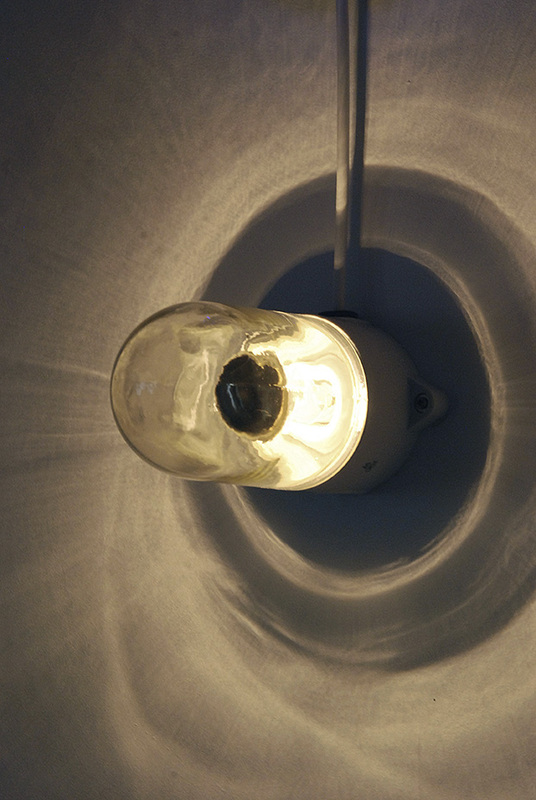 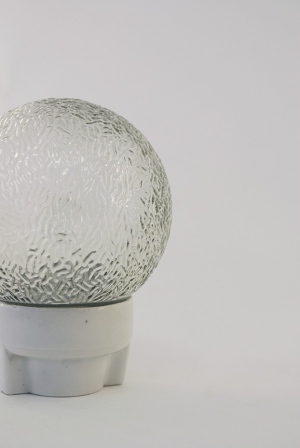 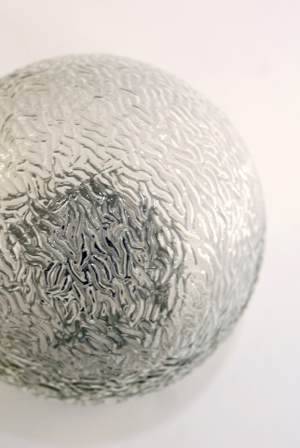 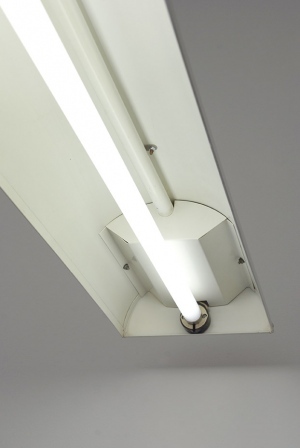 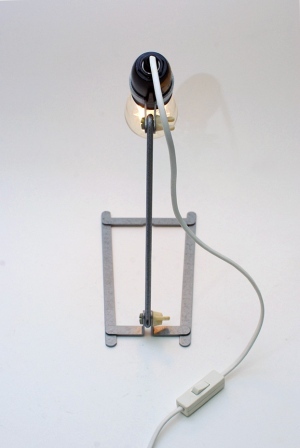 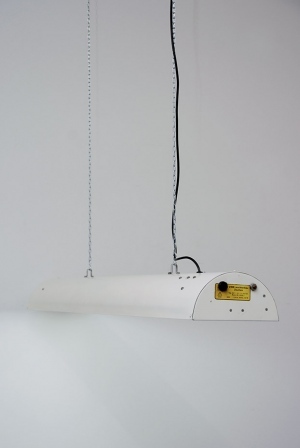 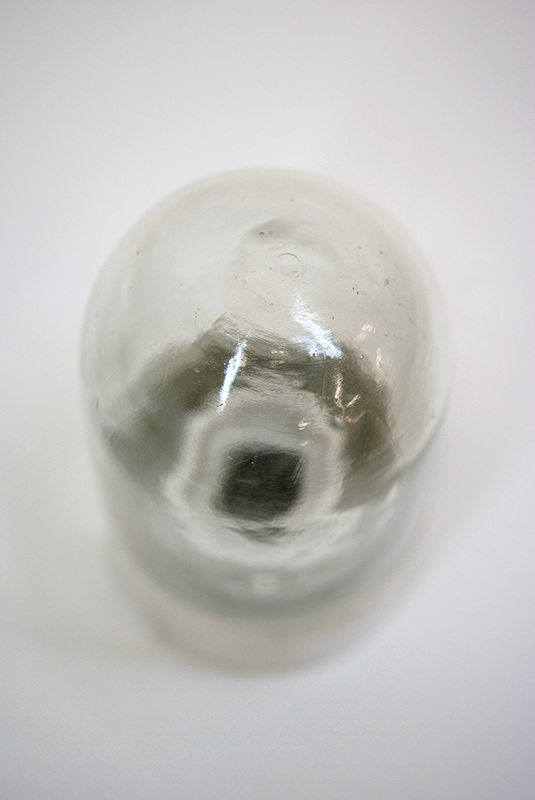 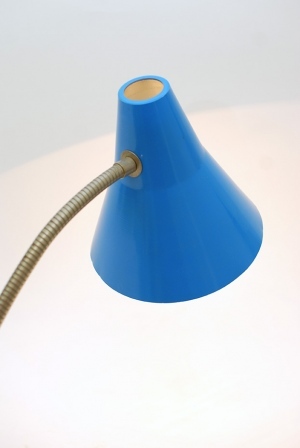 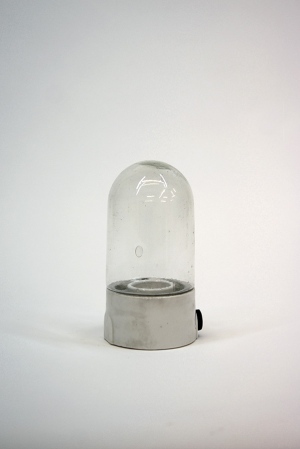 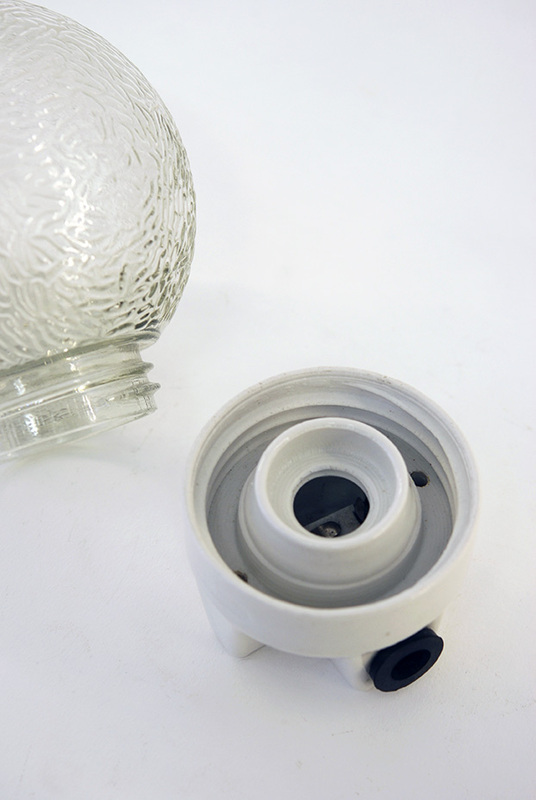 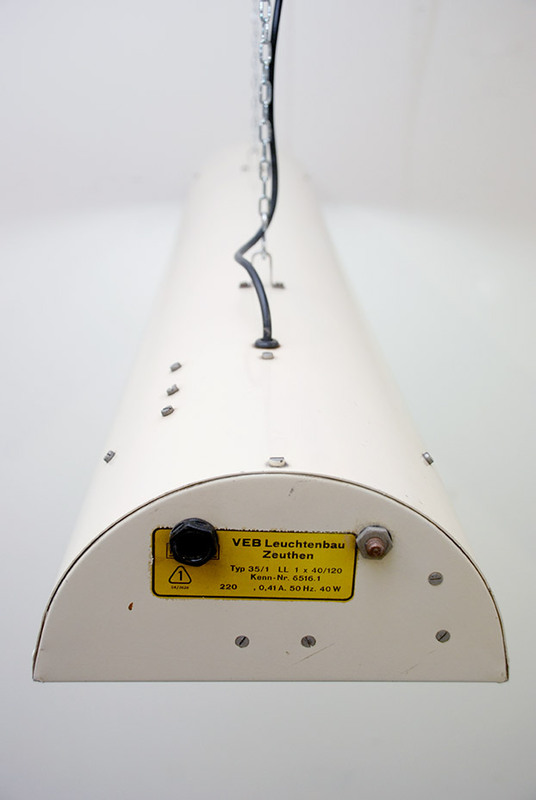 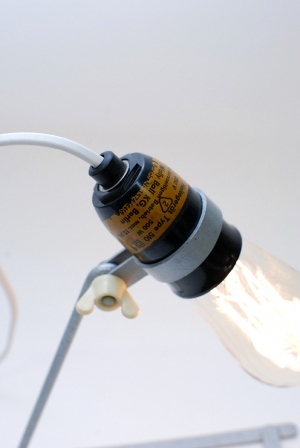 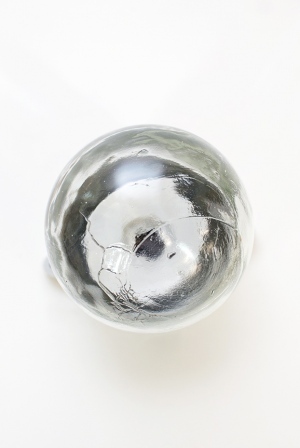 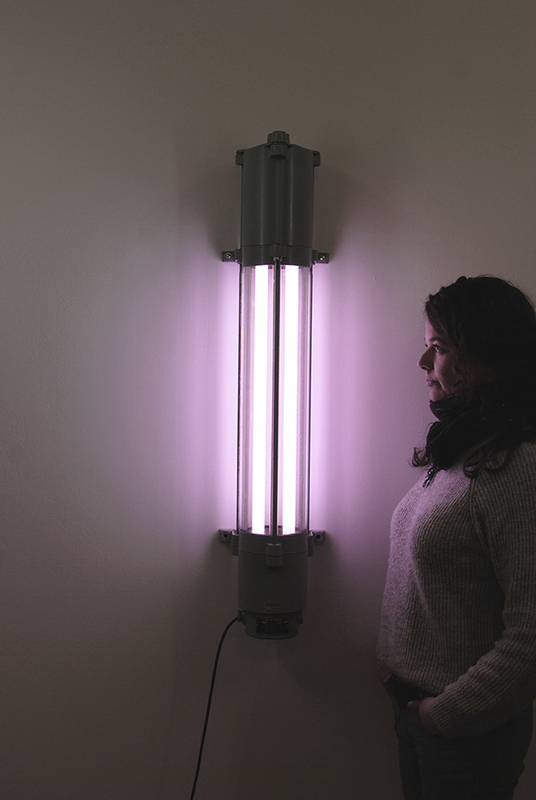 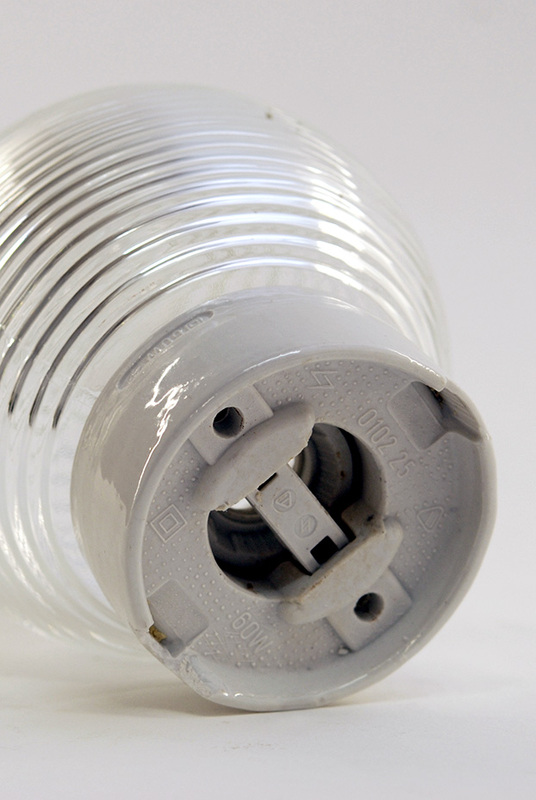 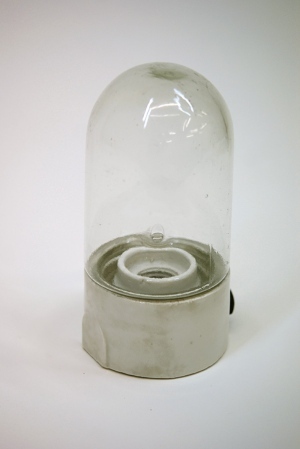 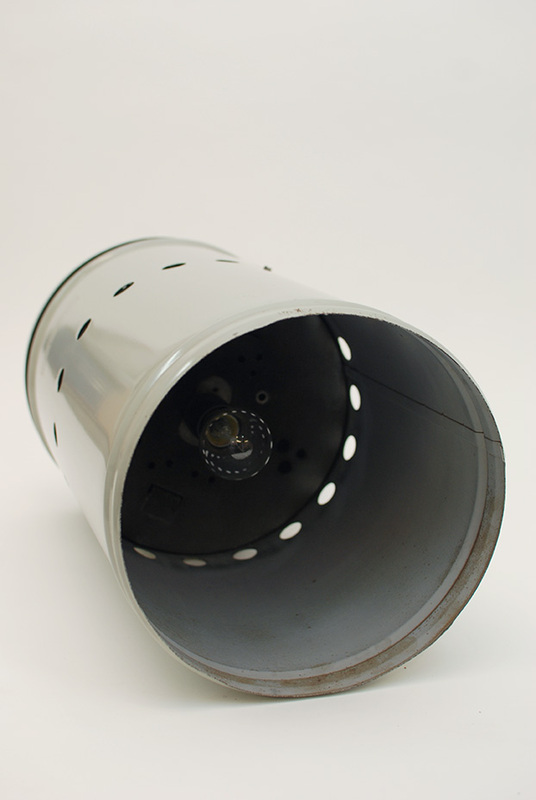 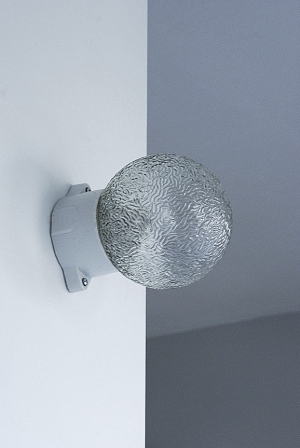 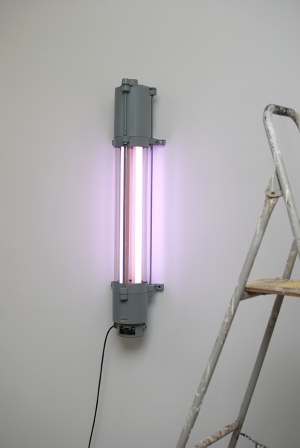 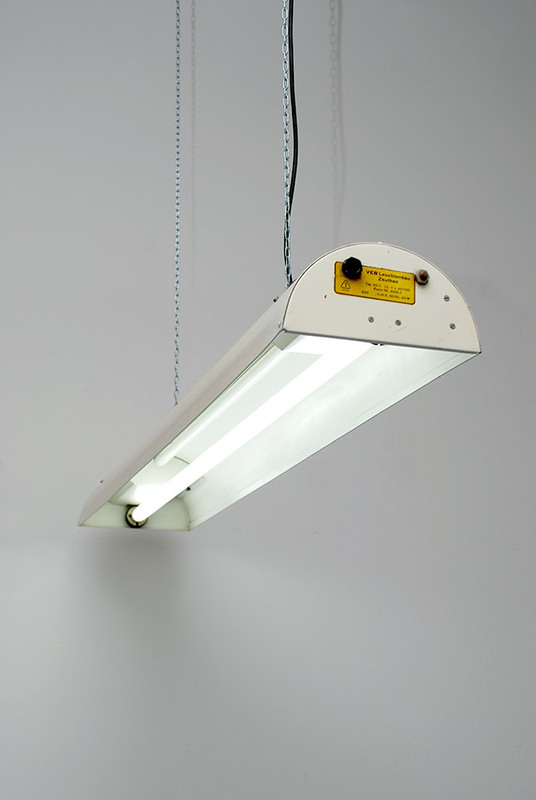 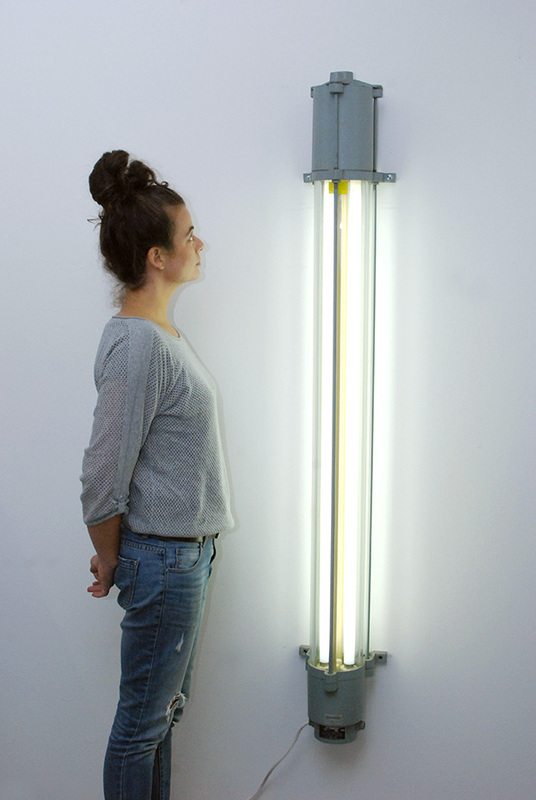 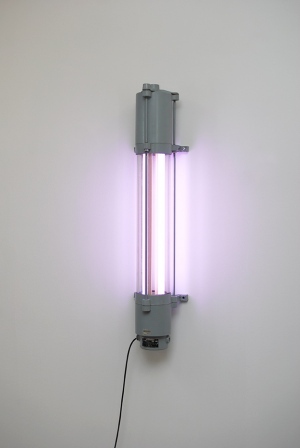 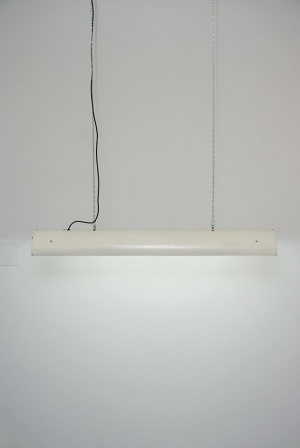 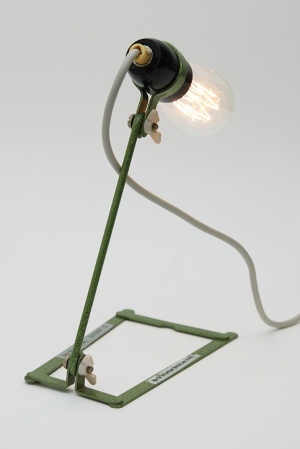 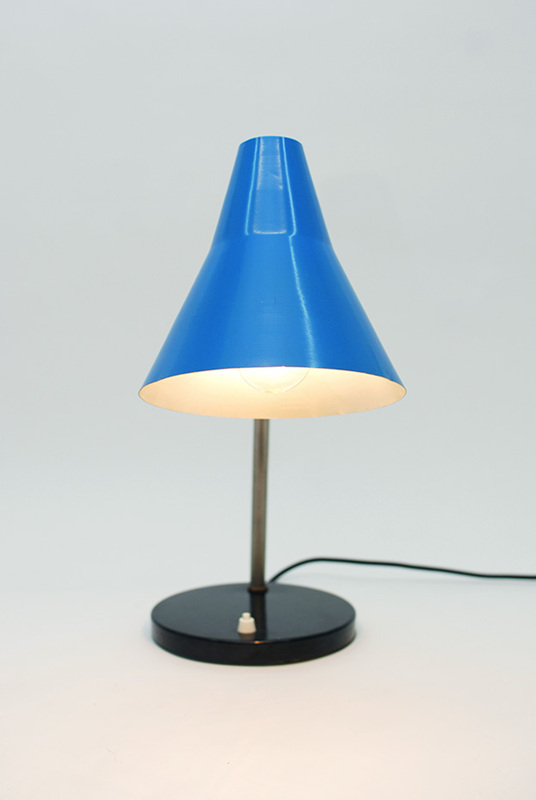 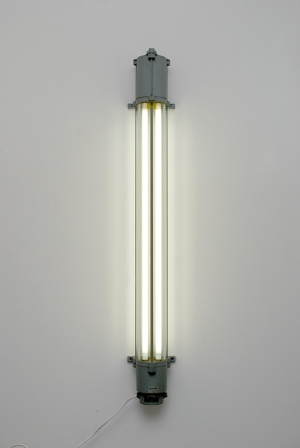 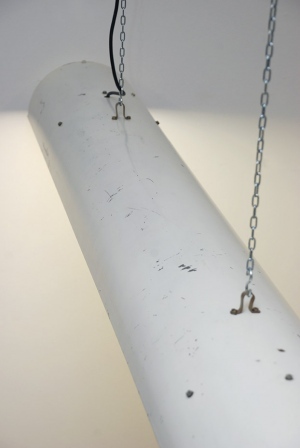 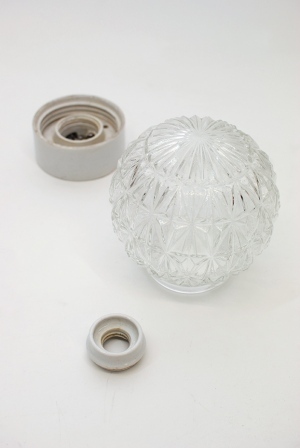 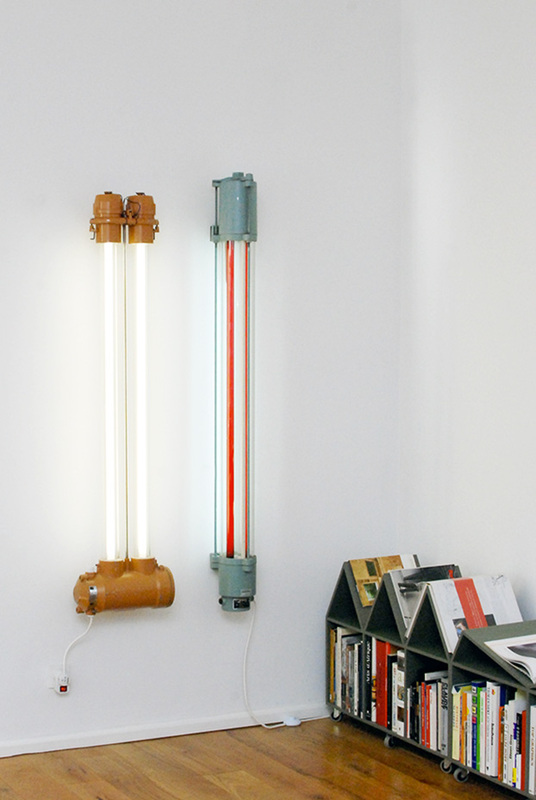 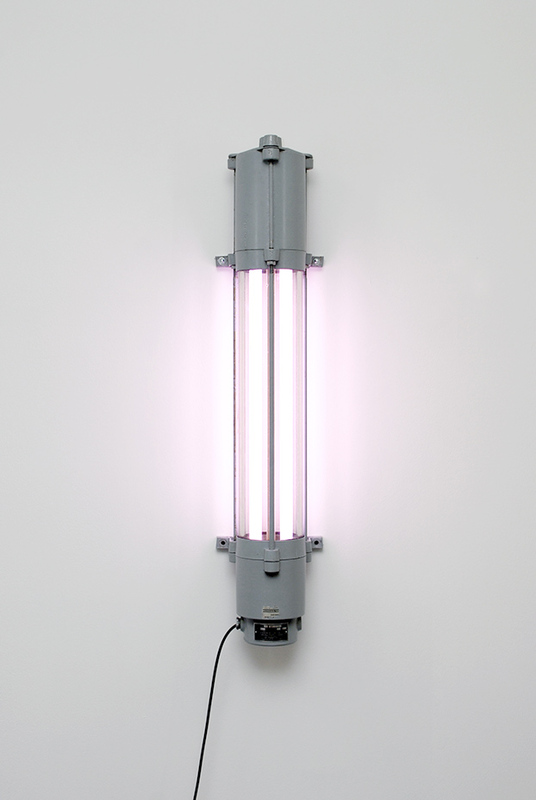 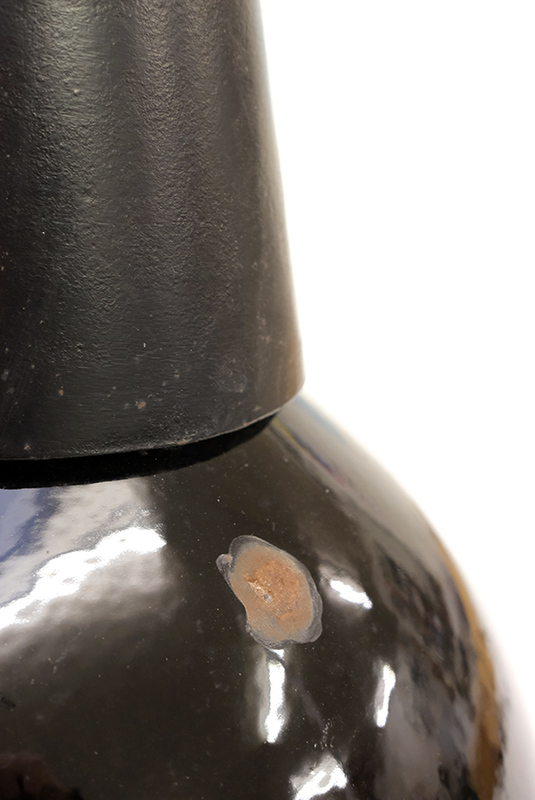 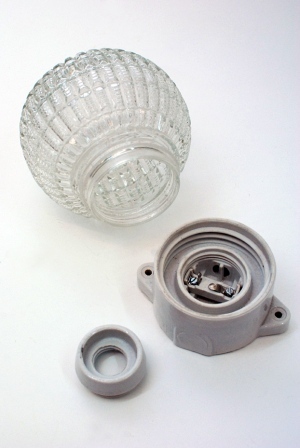 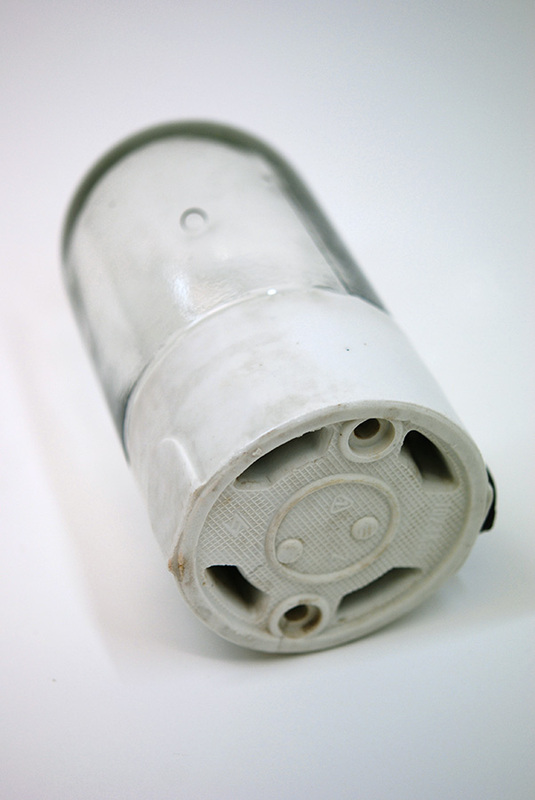 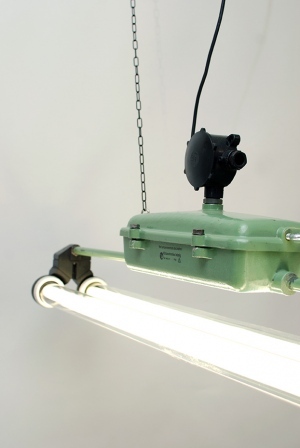 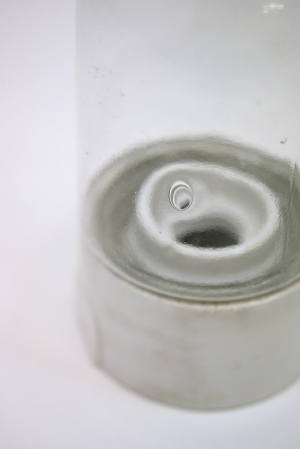 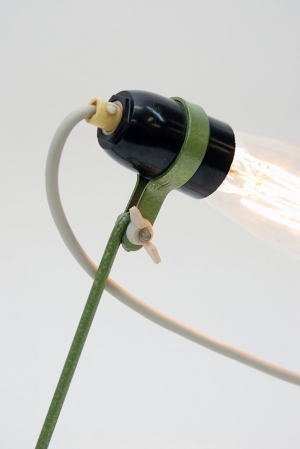 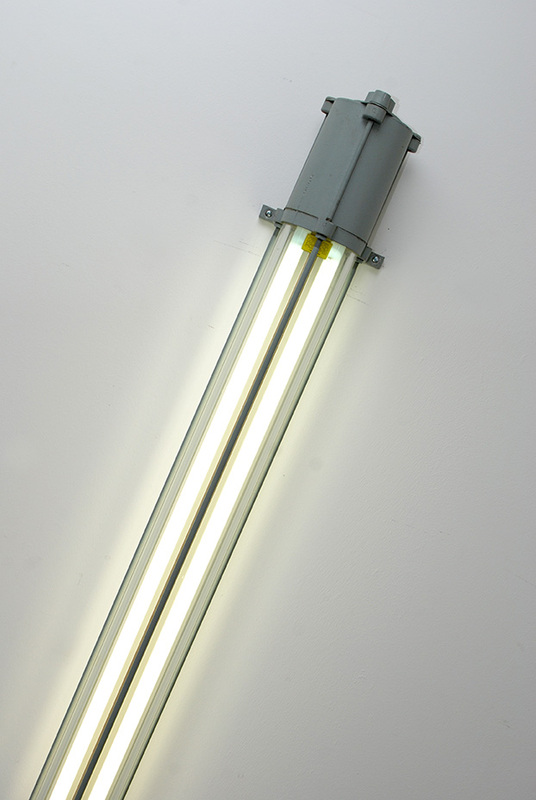 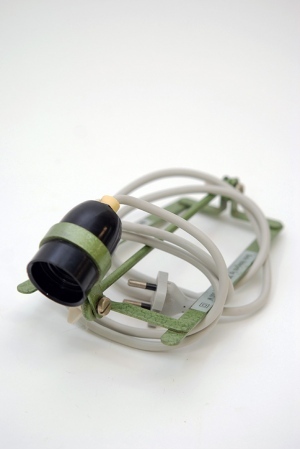 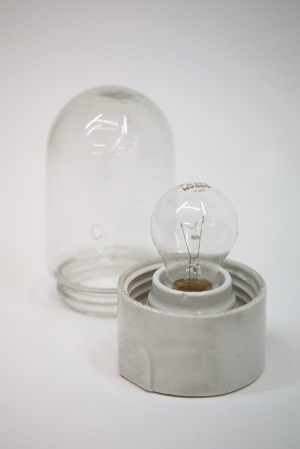 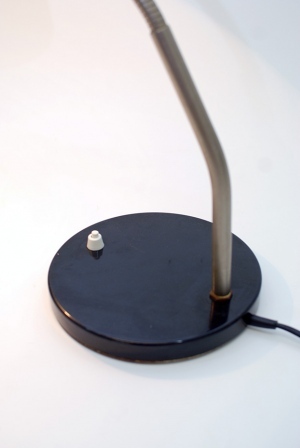 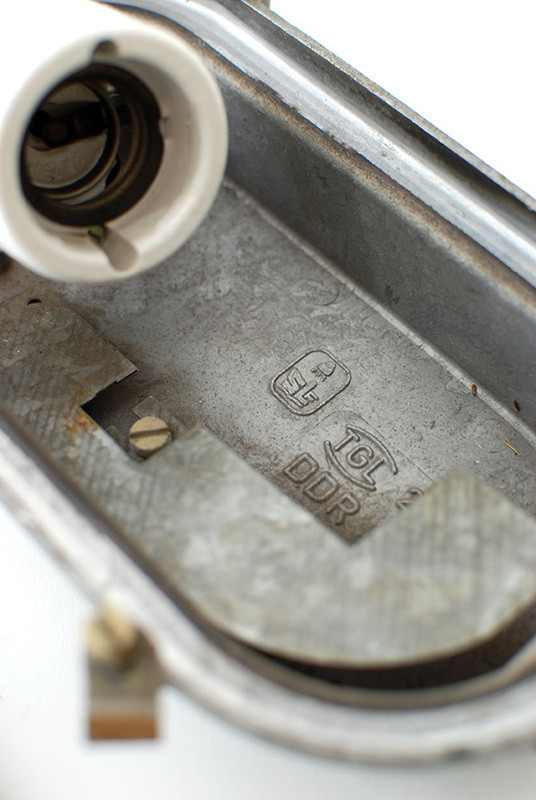 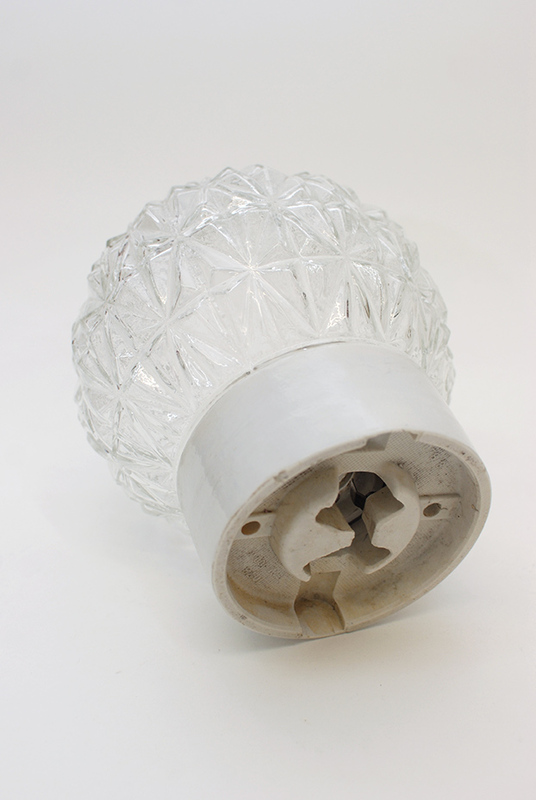 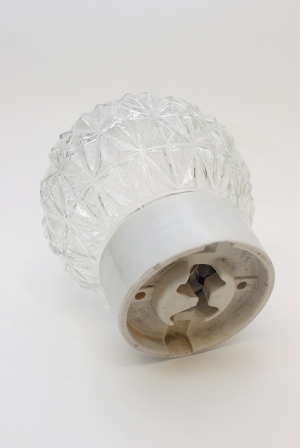 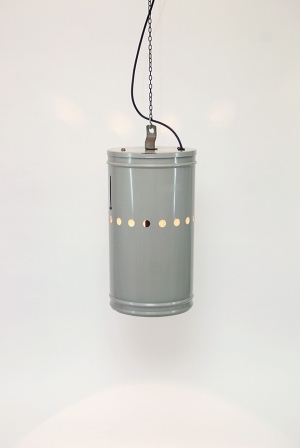 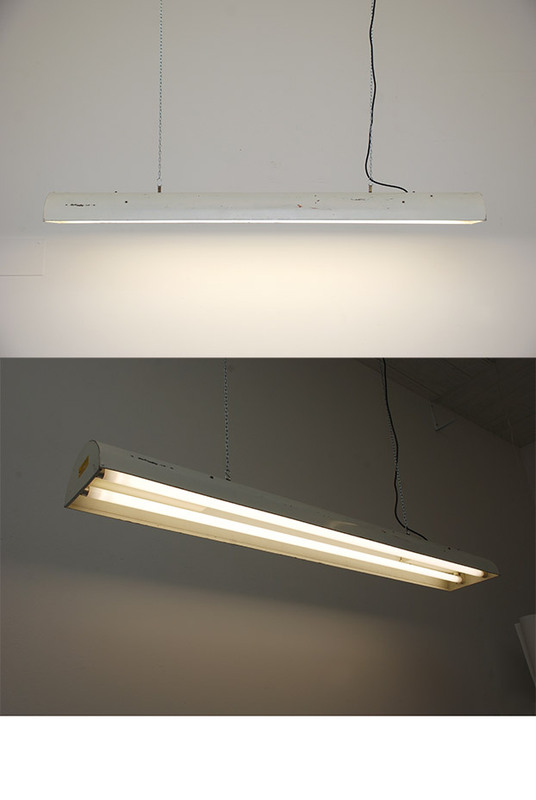 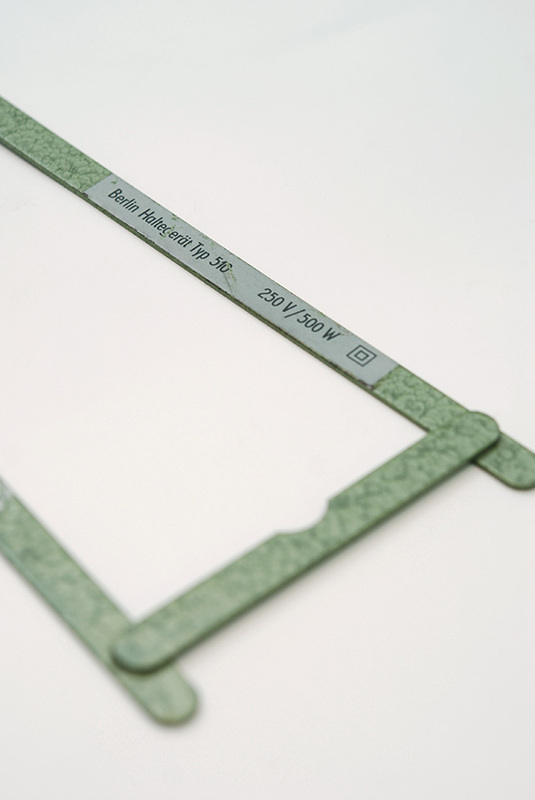 Altbeau collects history lamps from the East-German period (1949-1989). 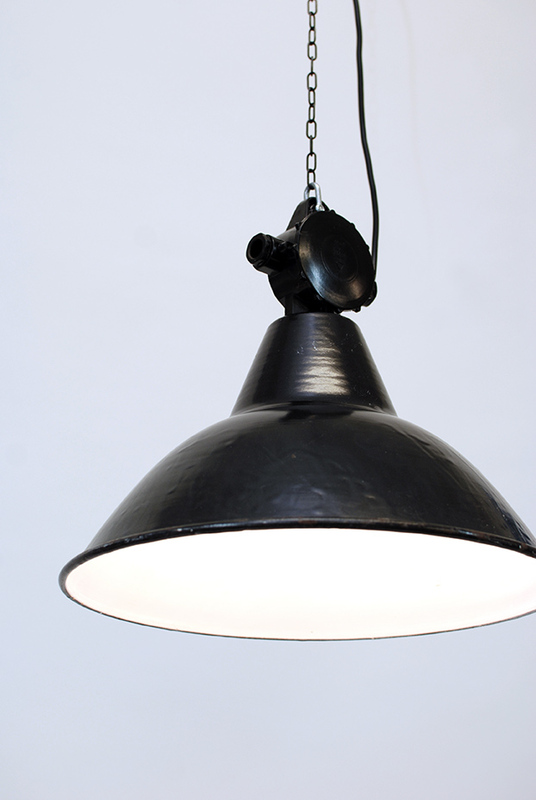 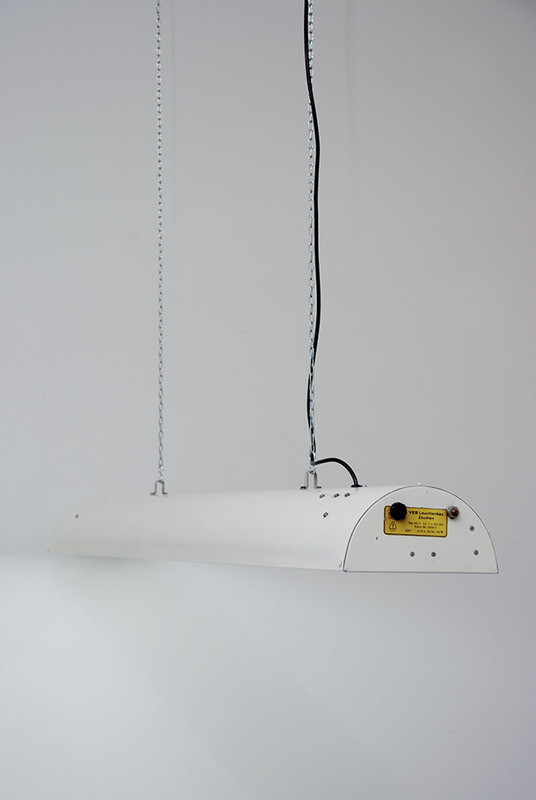 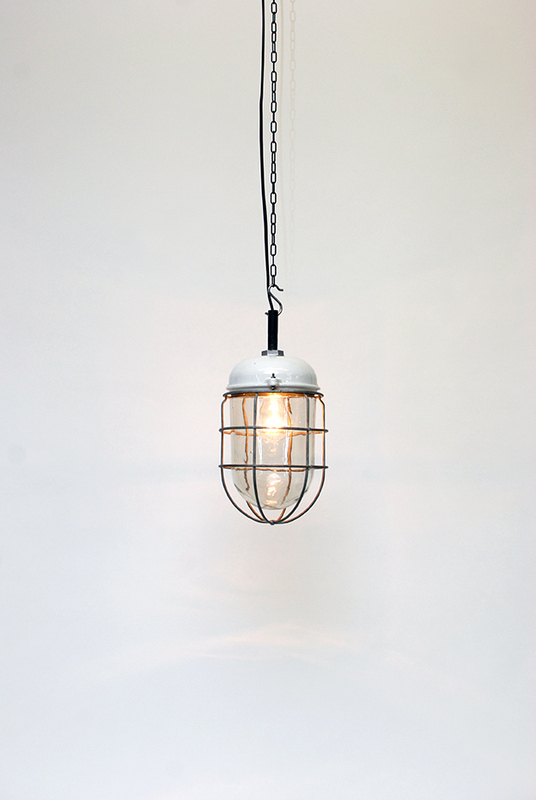 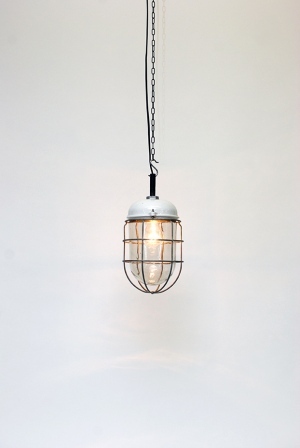 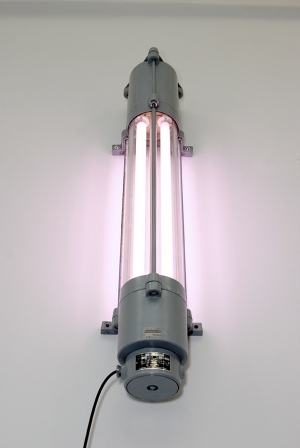 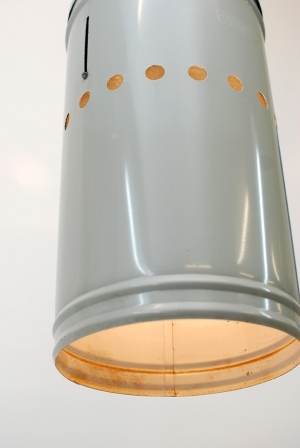 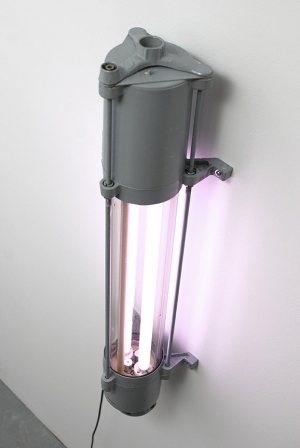 Industrial and factory lamps, but also domestic housing or collective space lightings, all the lamps from Altbeau are patiently sourced in Berlin markets, cleaned and restored with passion then sent to you anywhere in the world. 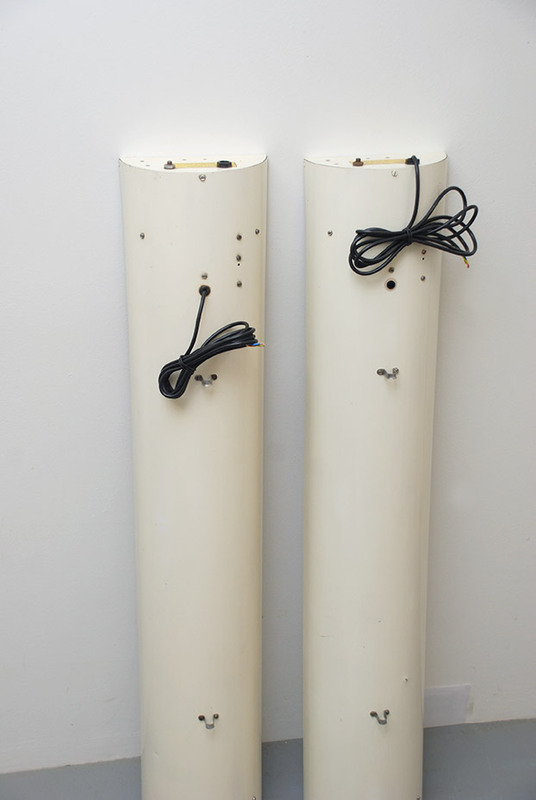 Mail us for any inquiry!